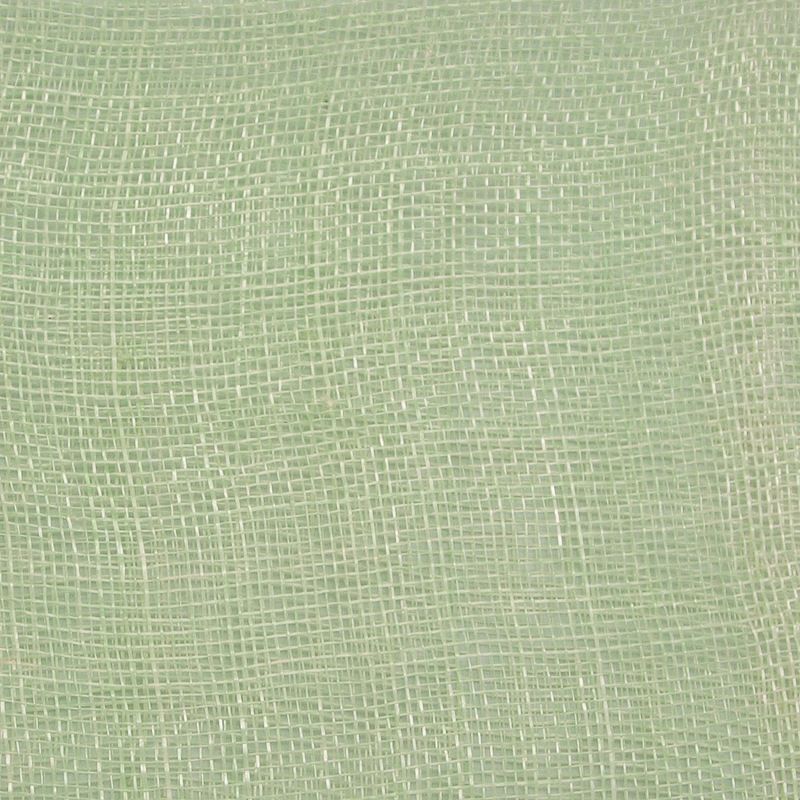 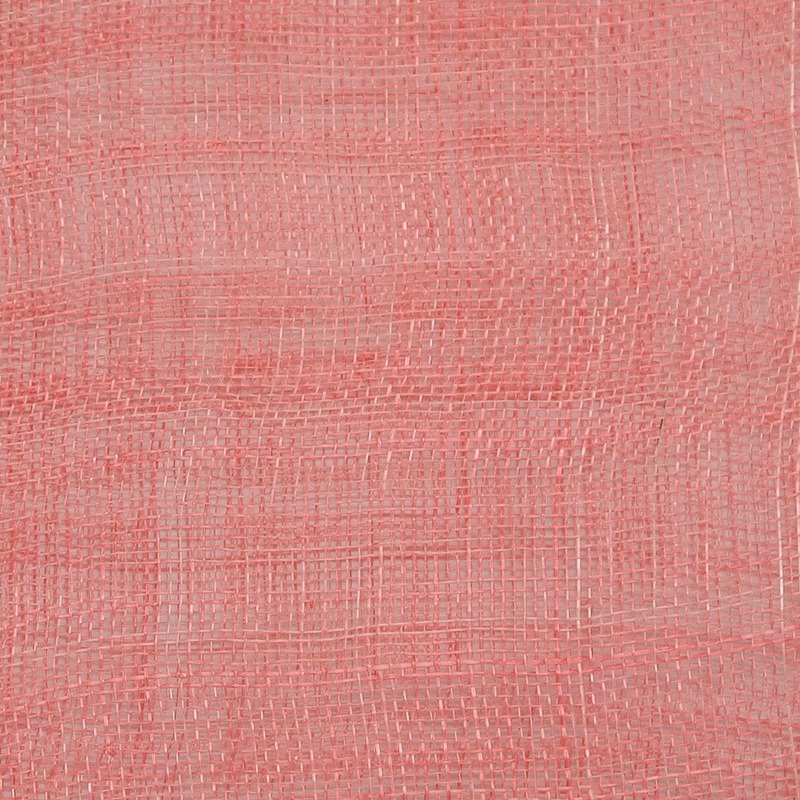 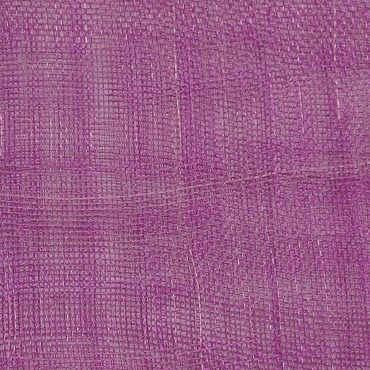 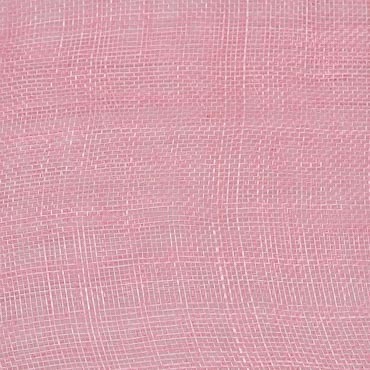 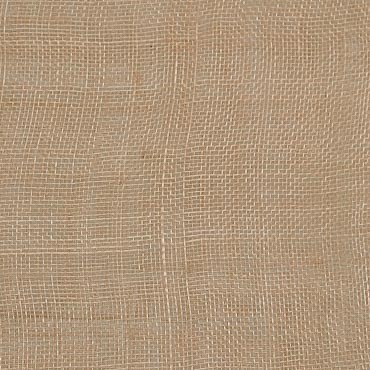 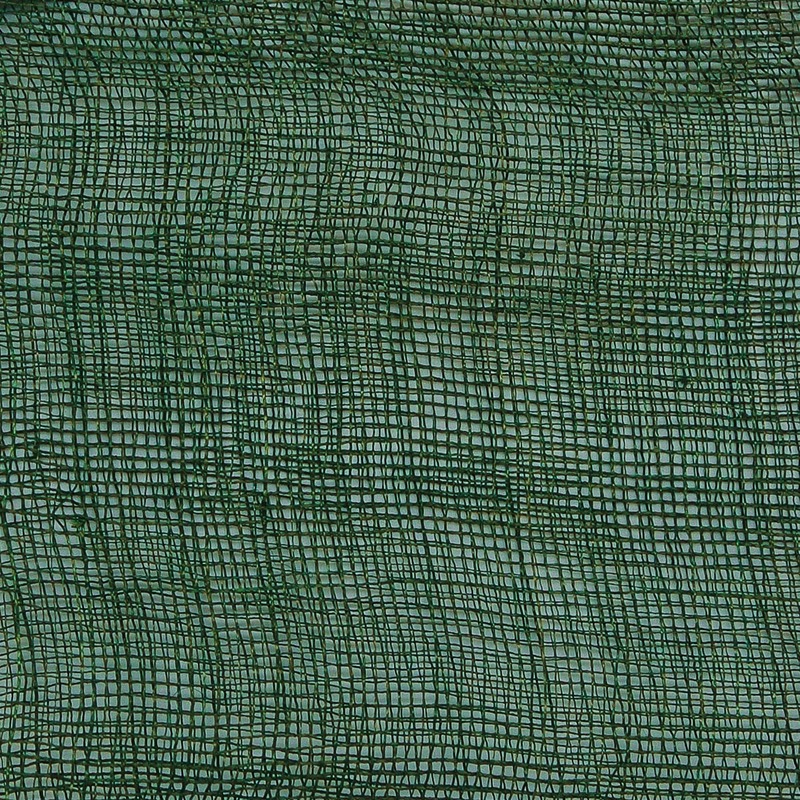 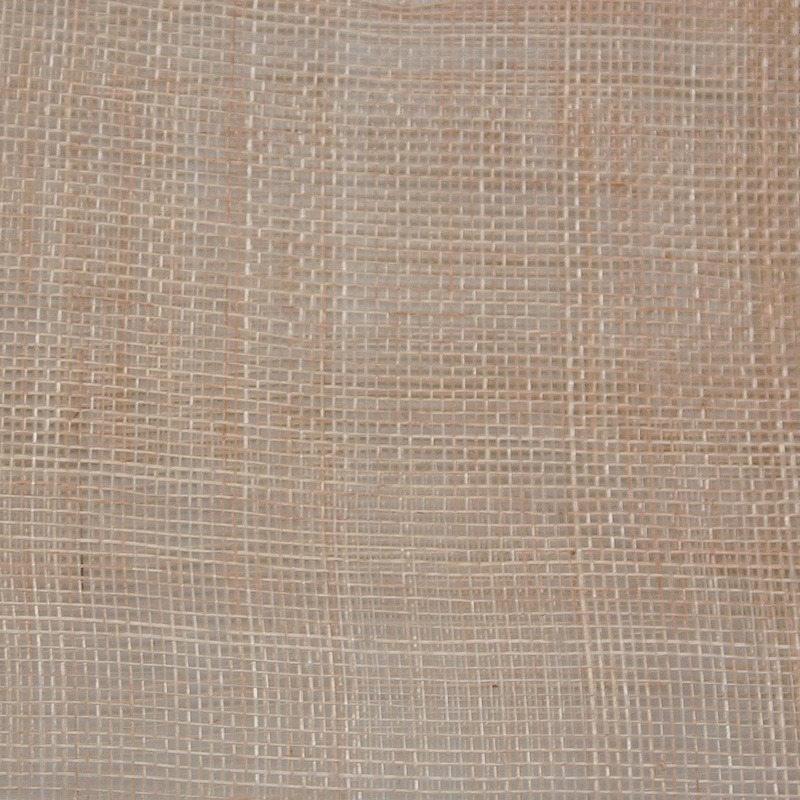 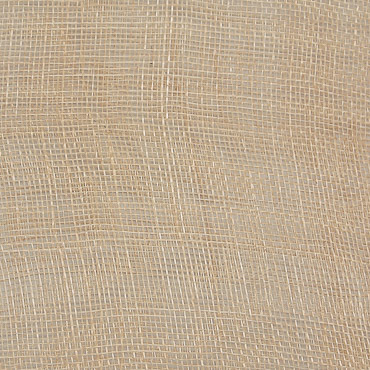 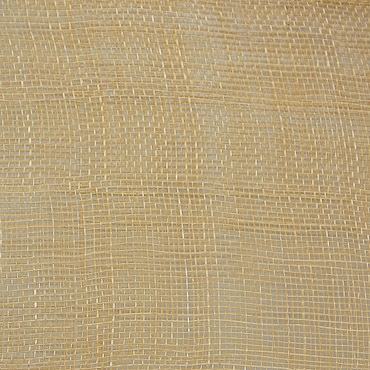 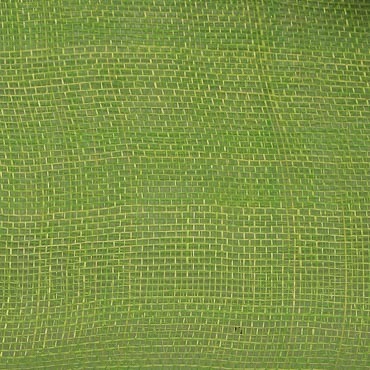 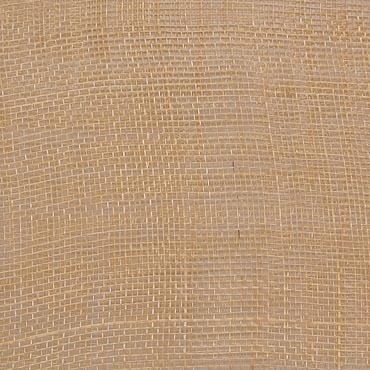 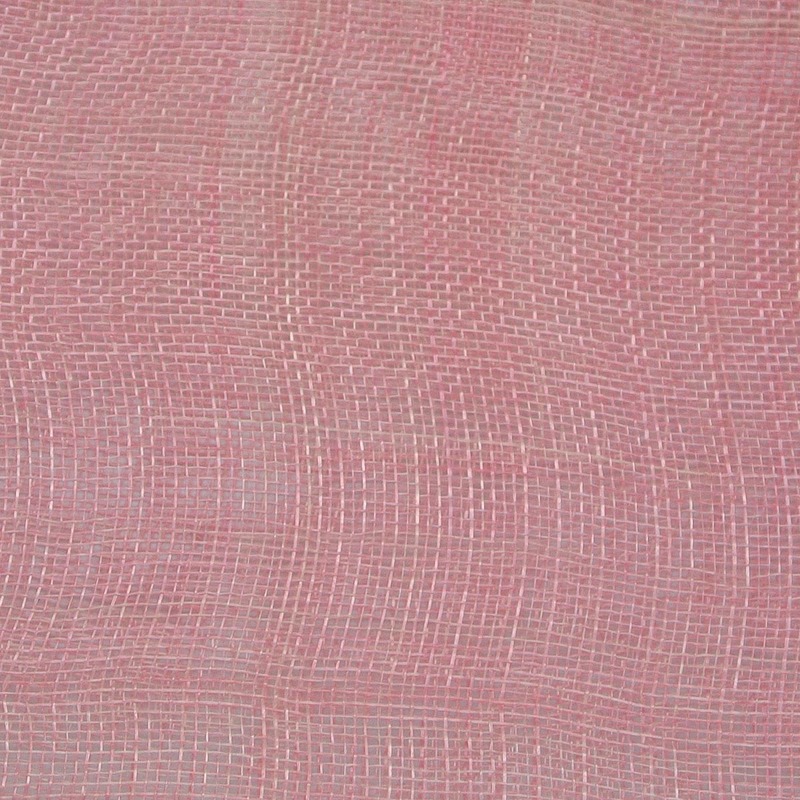 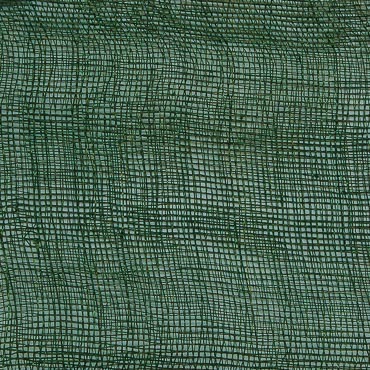 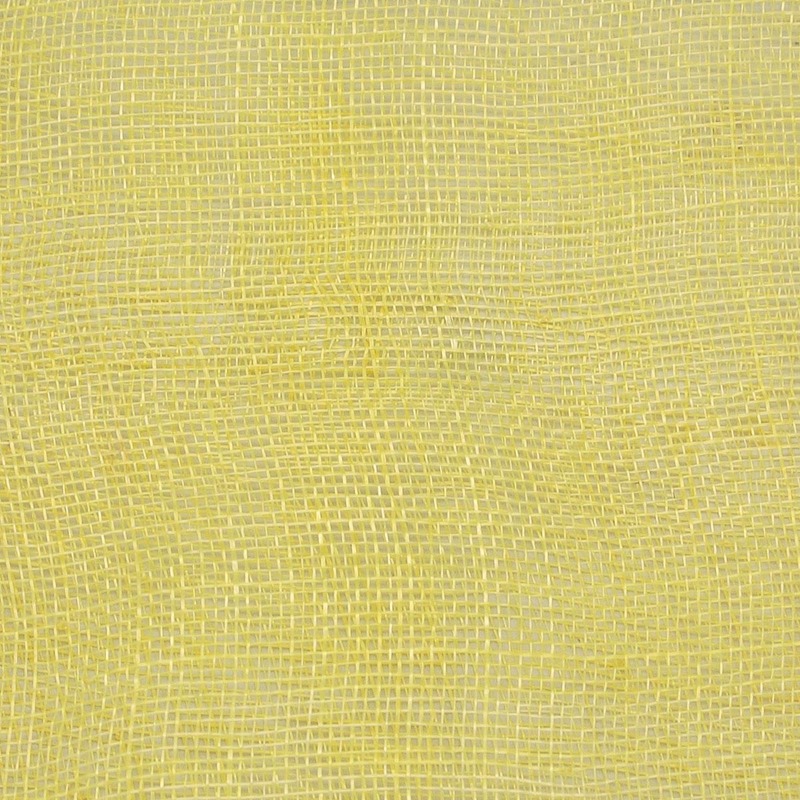 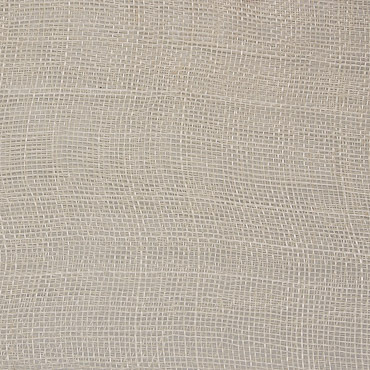 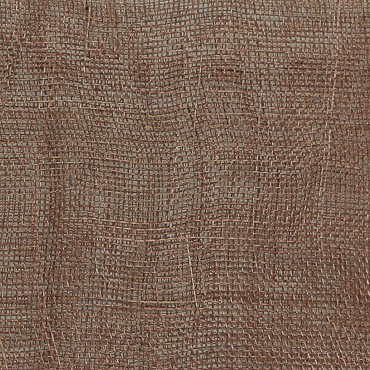 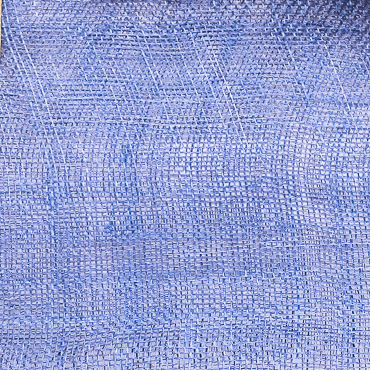 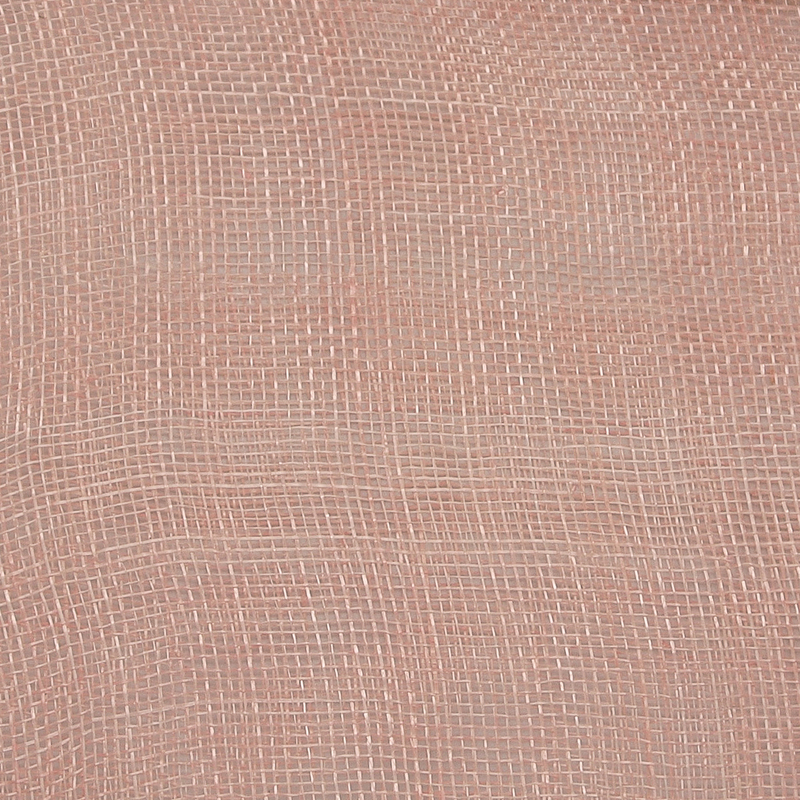 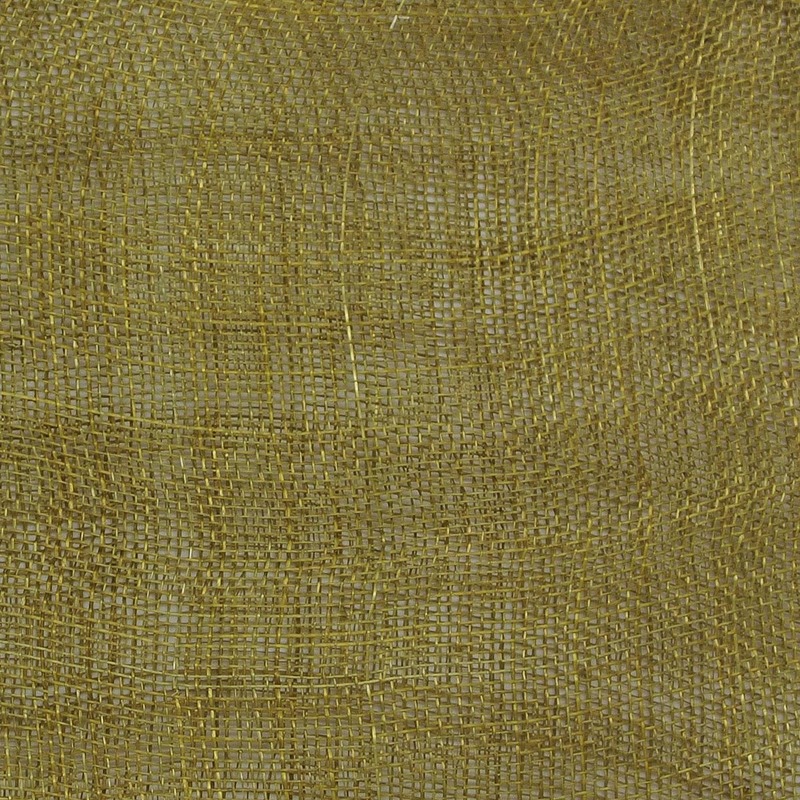 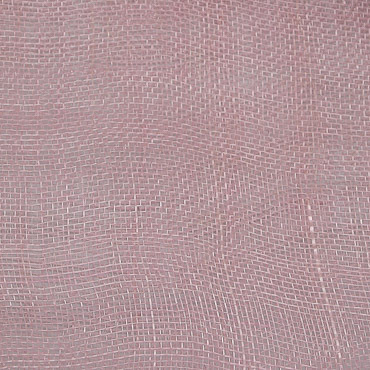 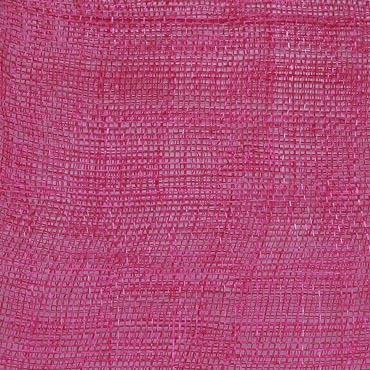 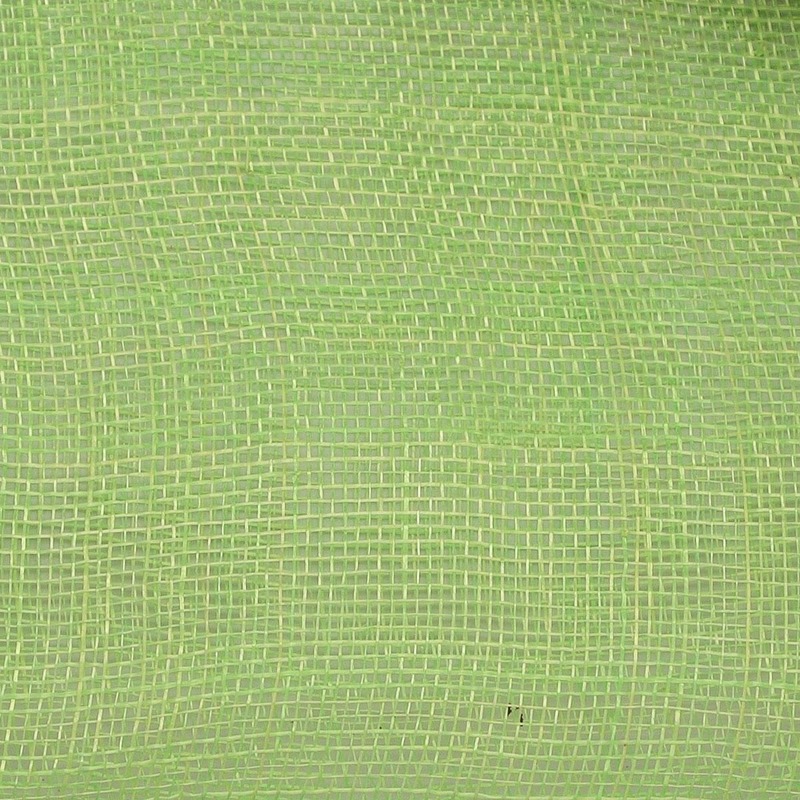 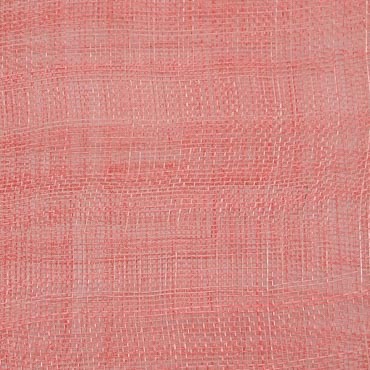 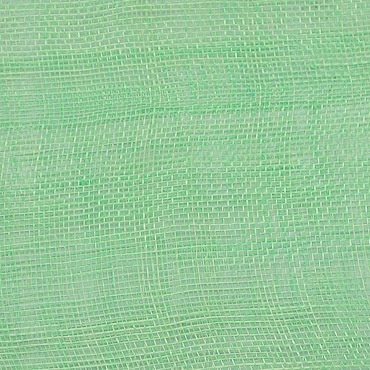 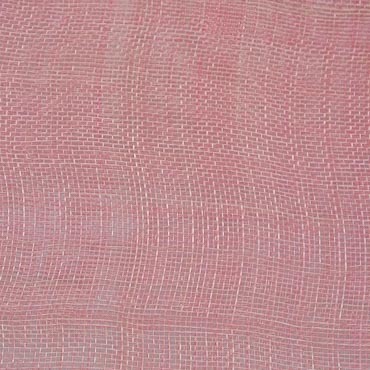 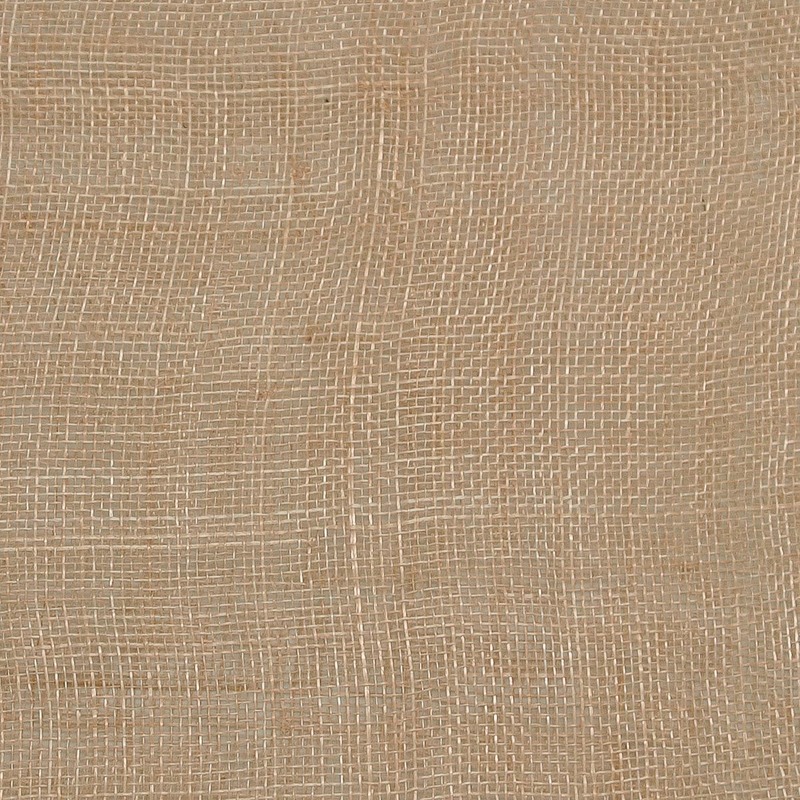 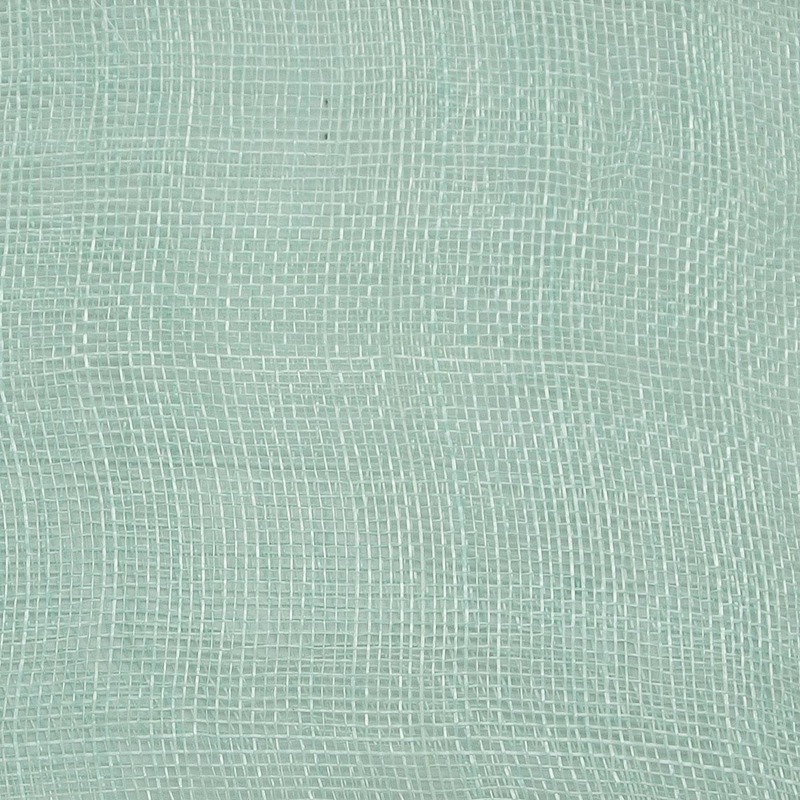 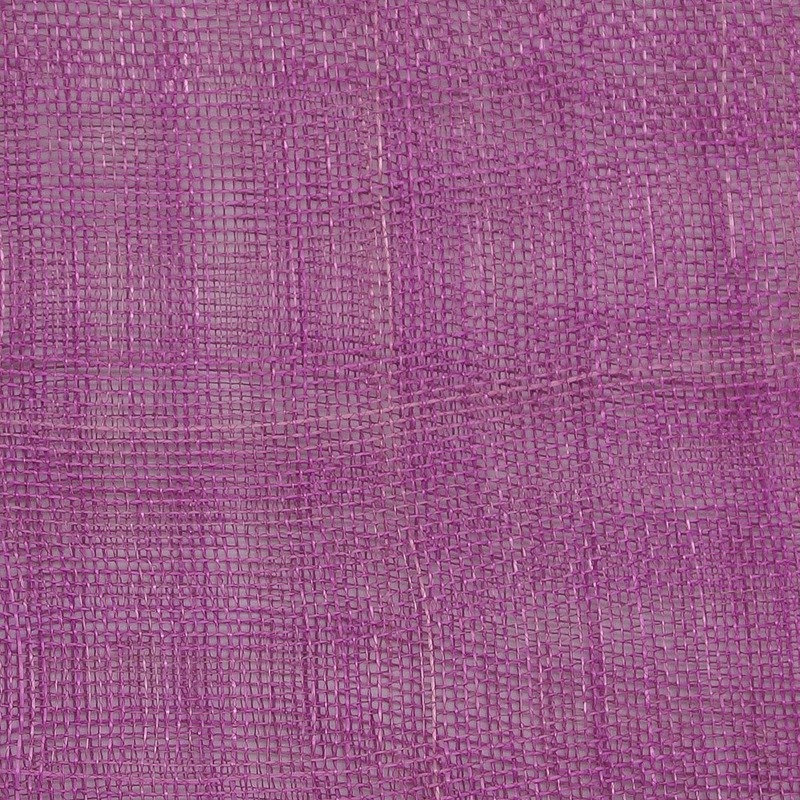 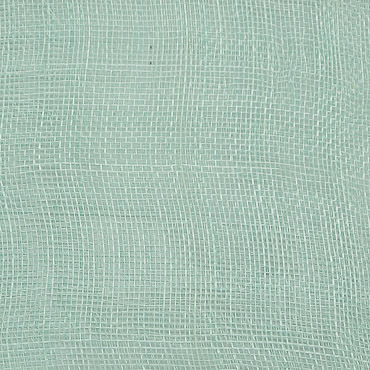 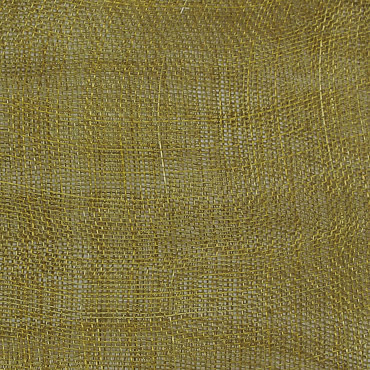 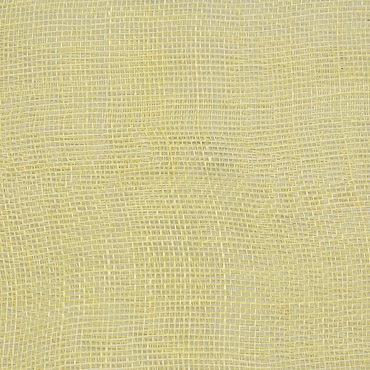 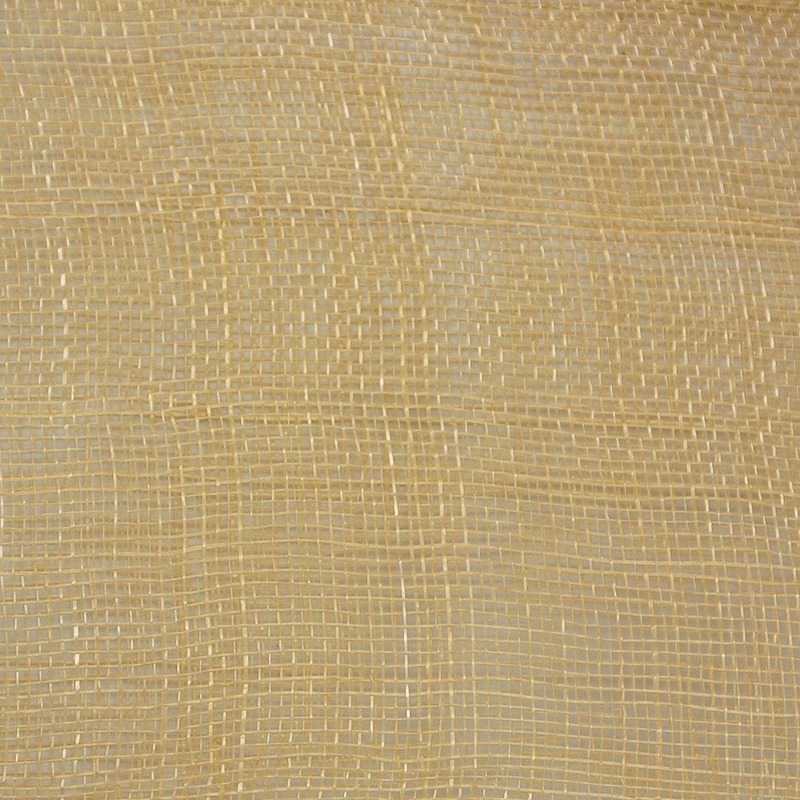 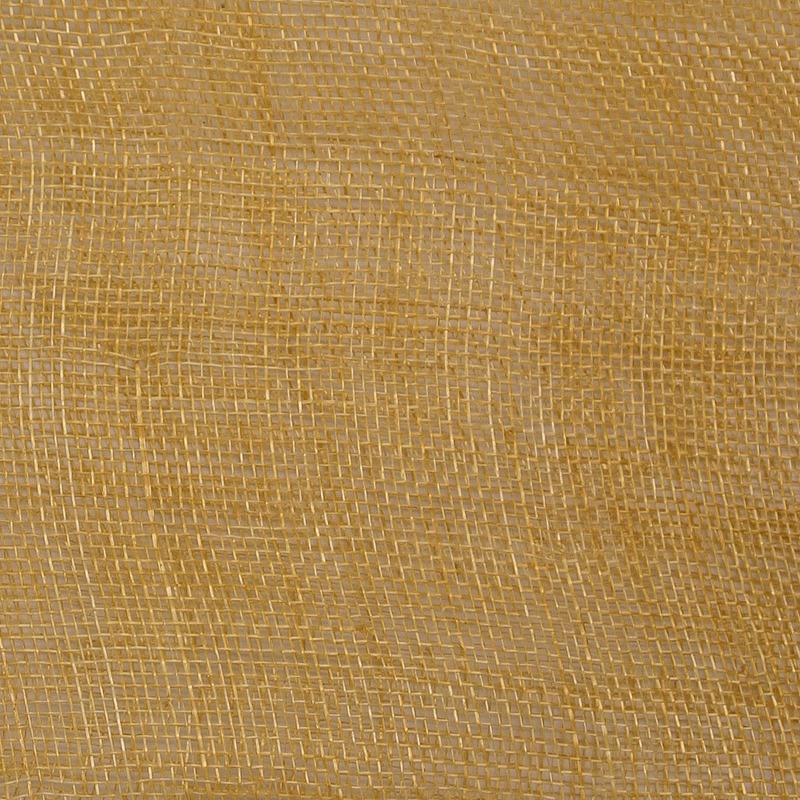 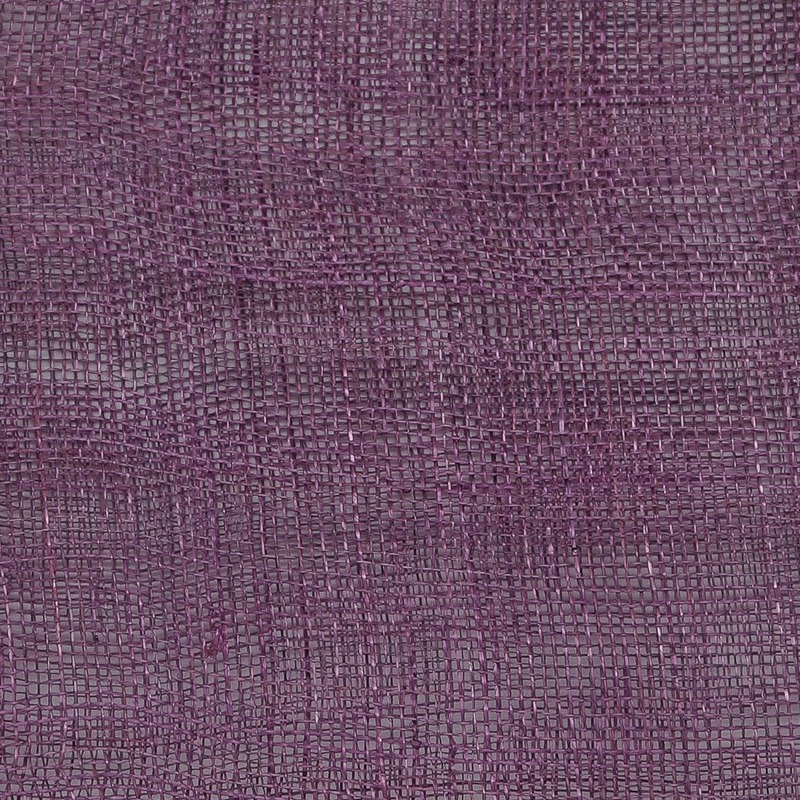 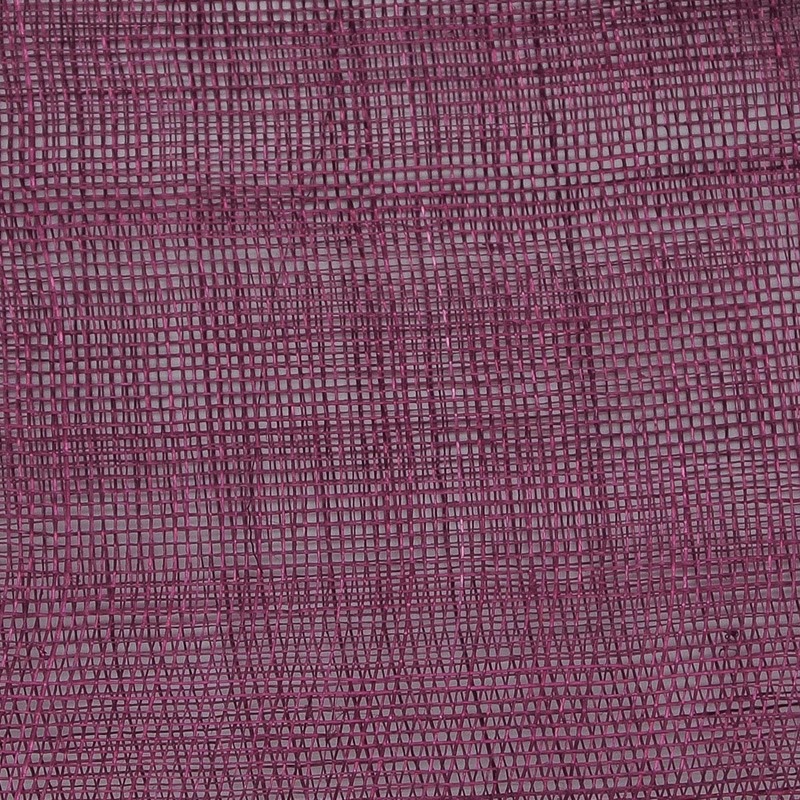 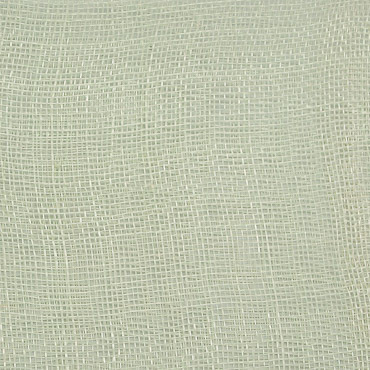 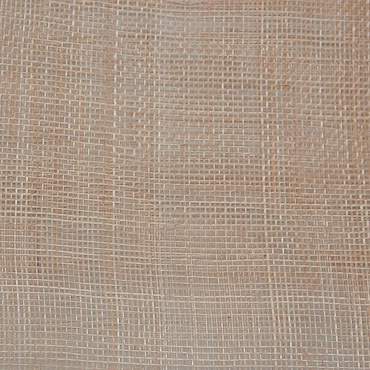 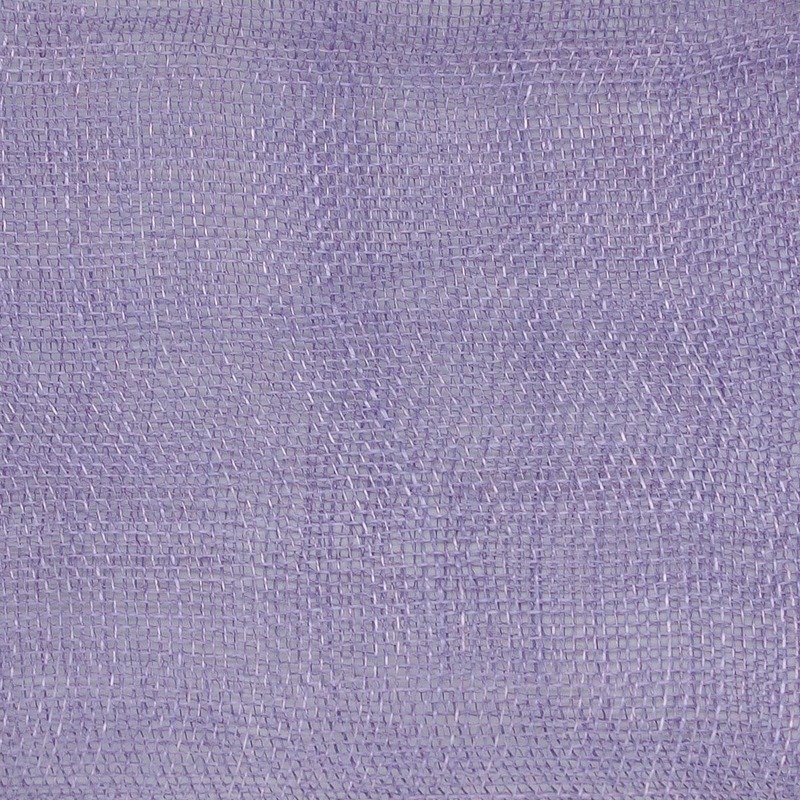 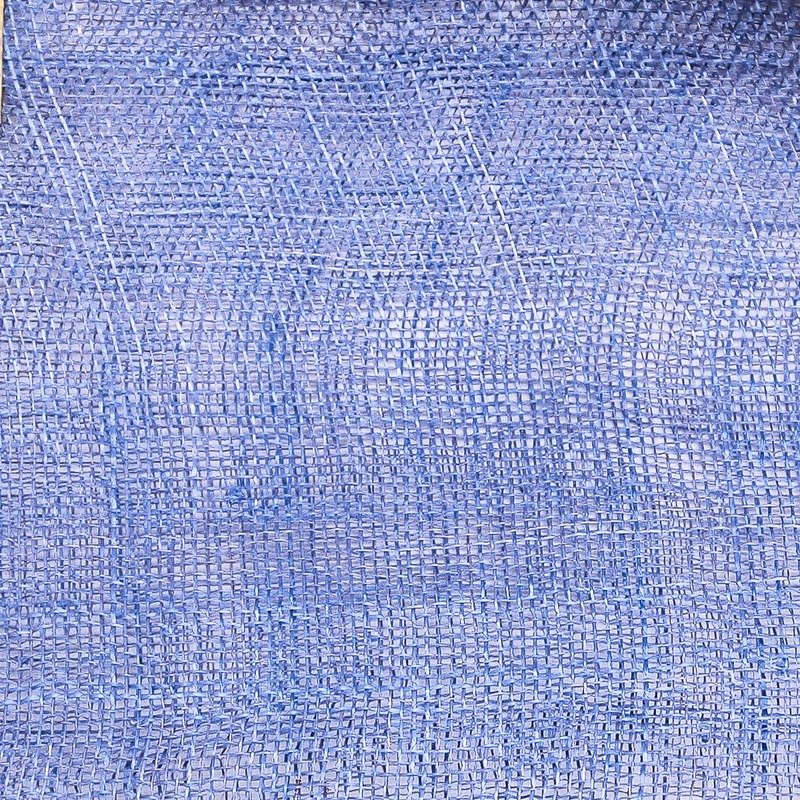 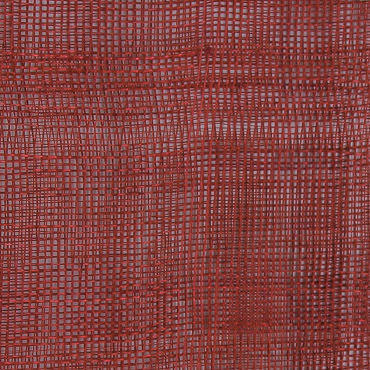 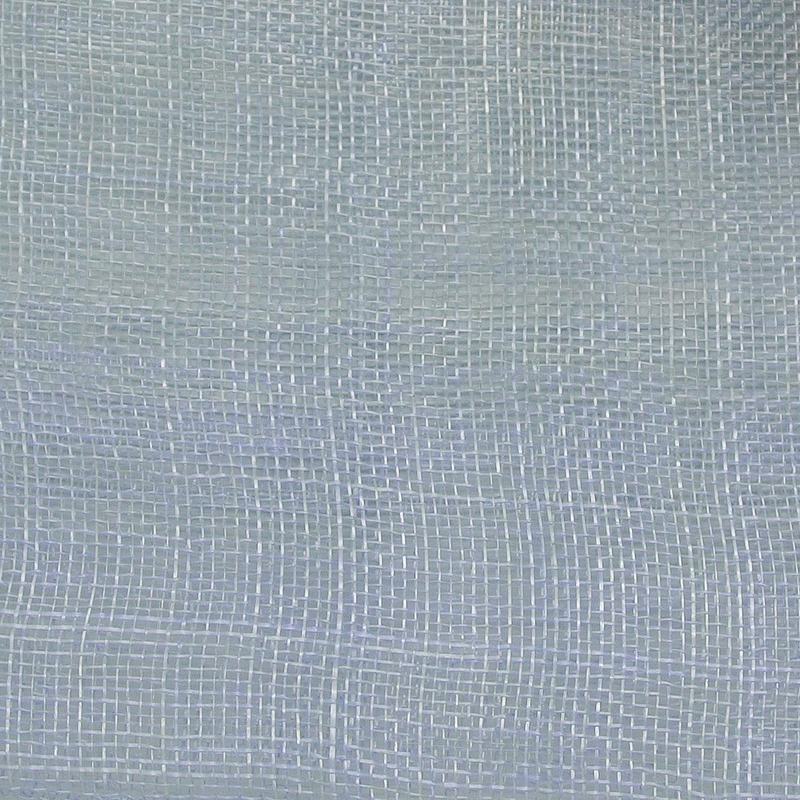 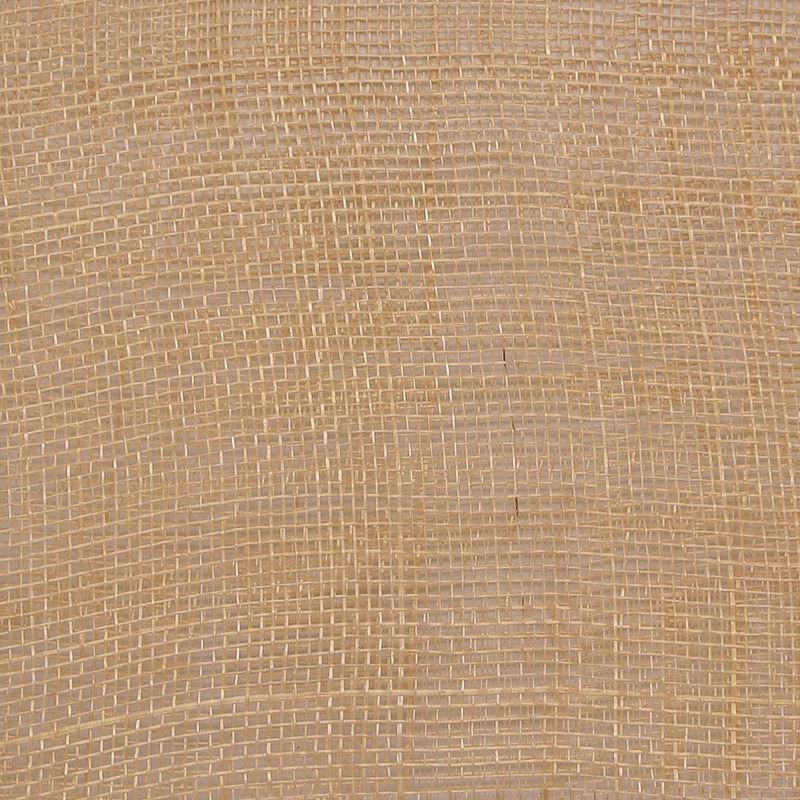 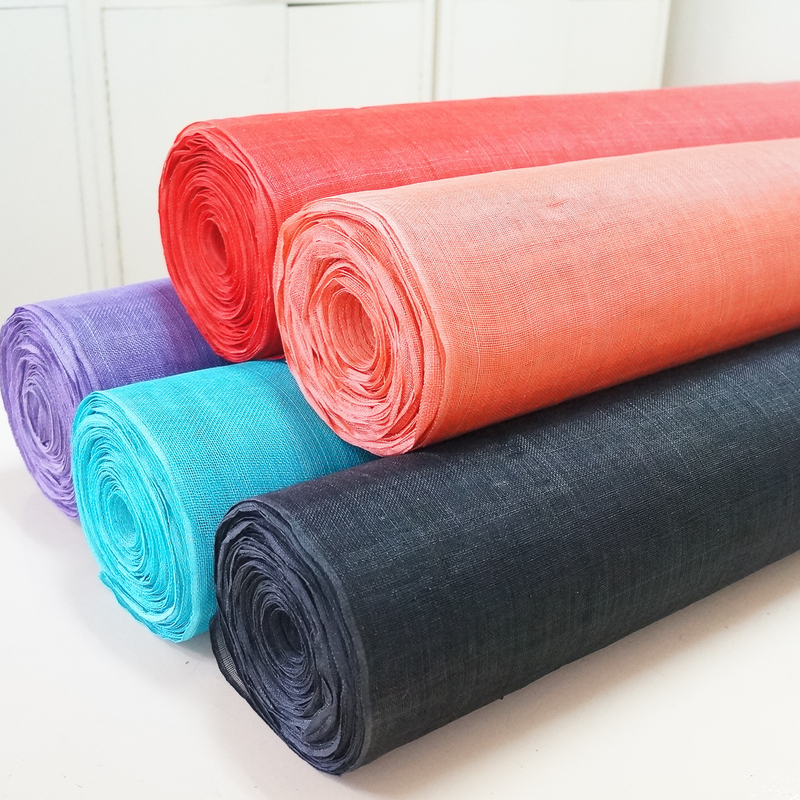 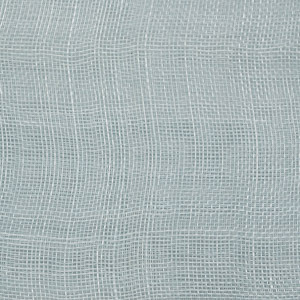 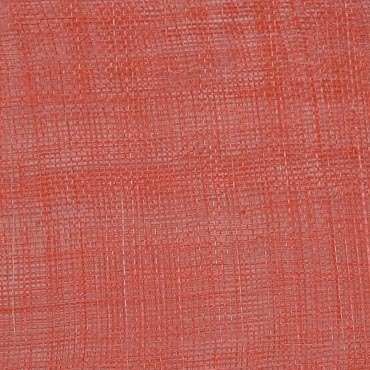 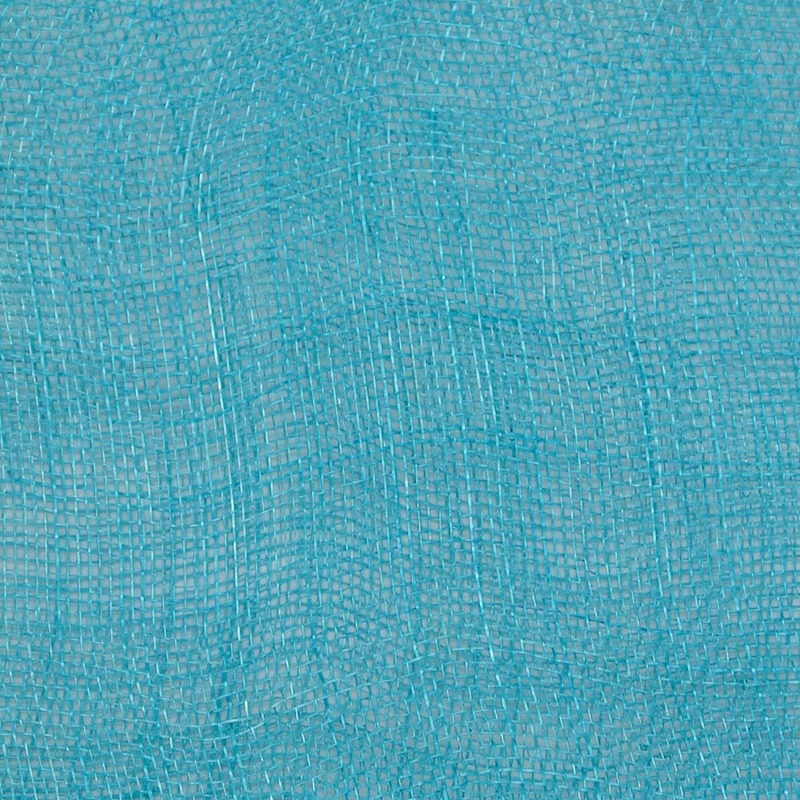 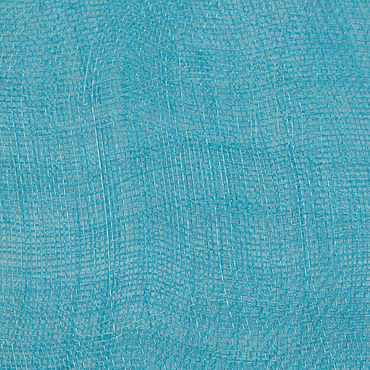 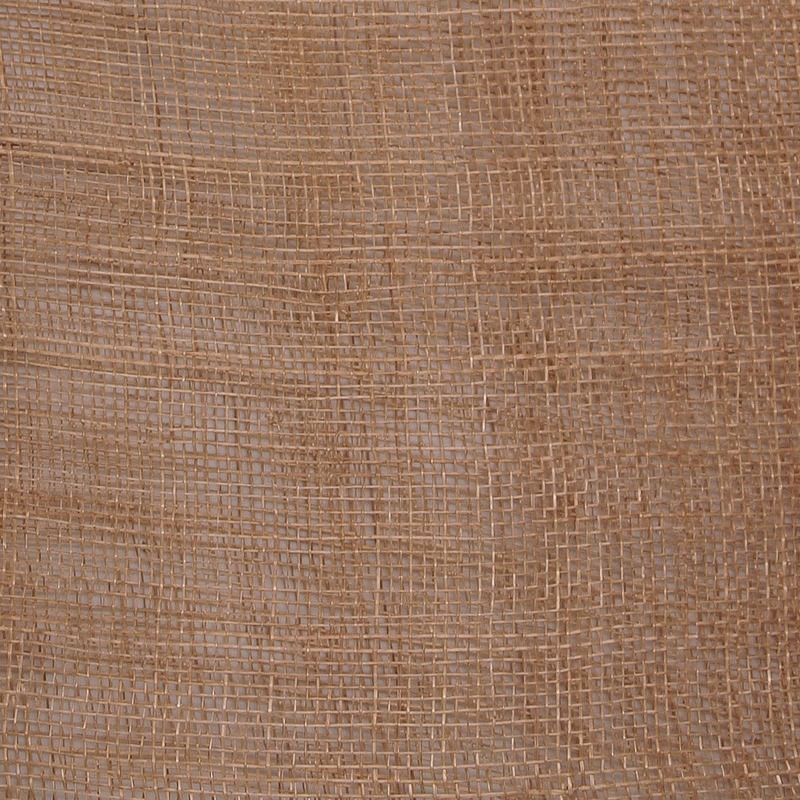 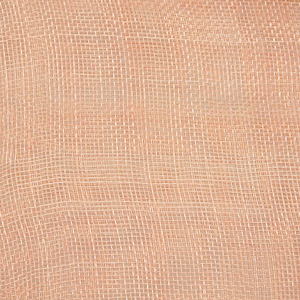 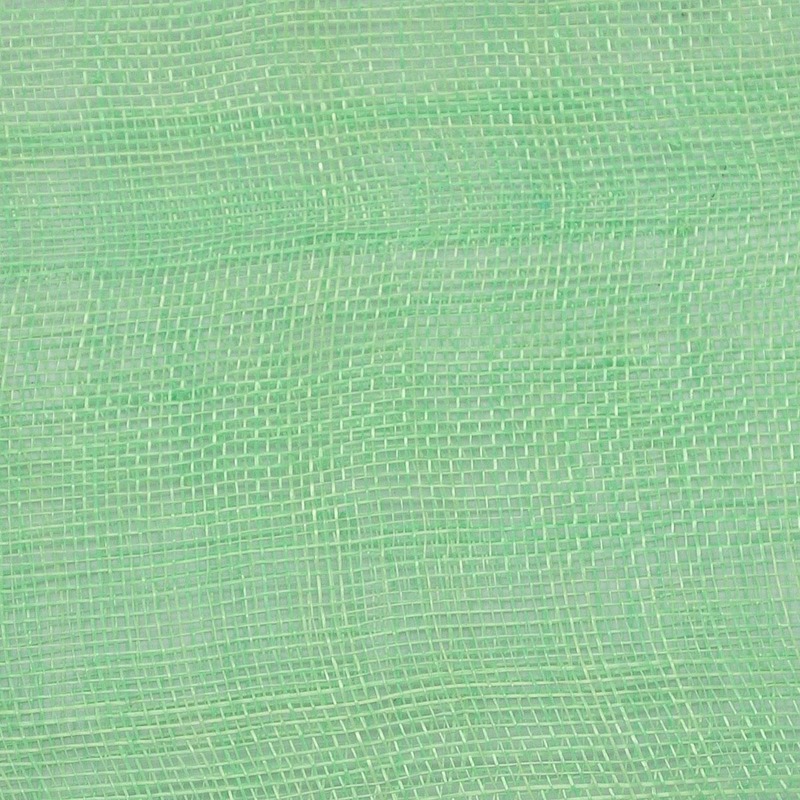 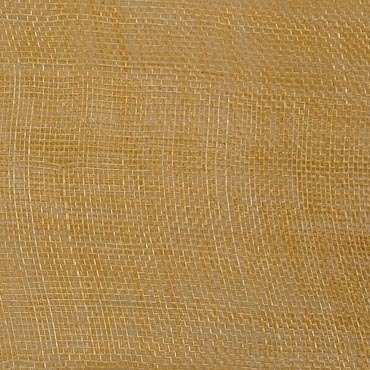 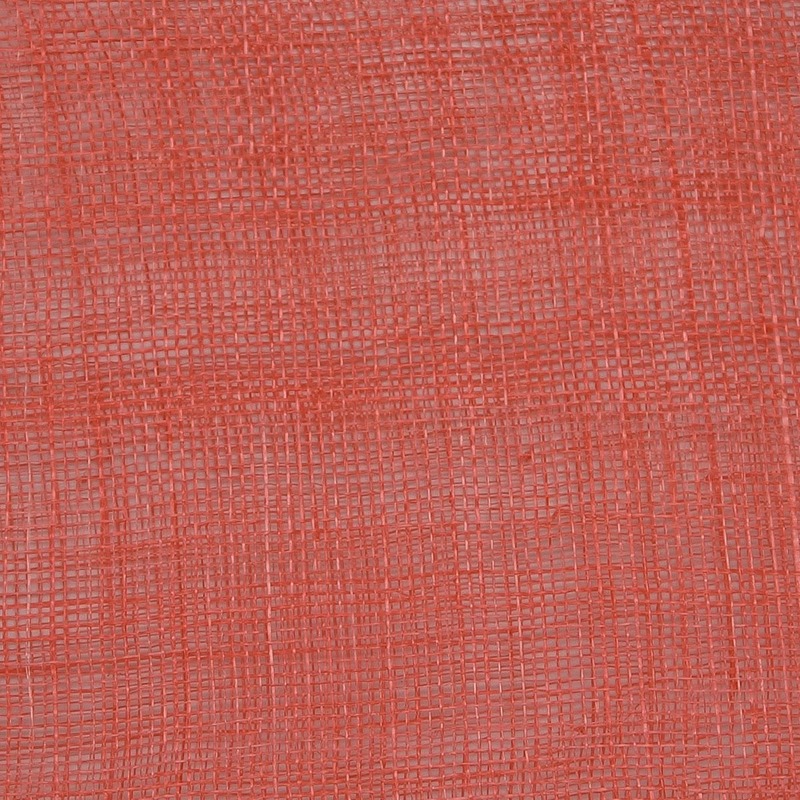 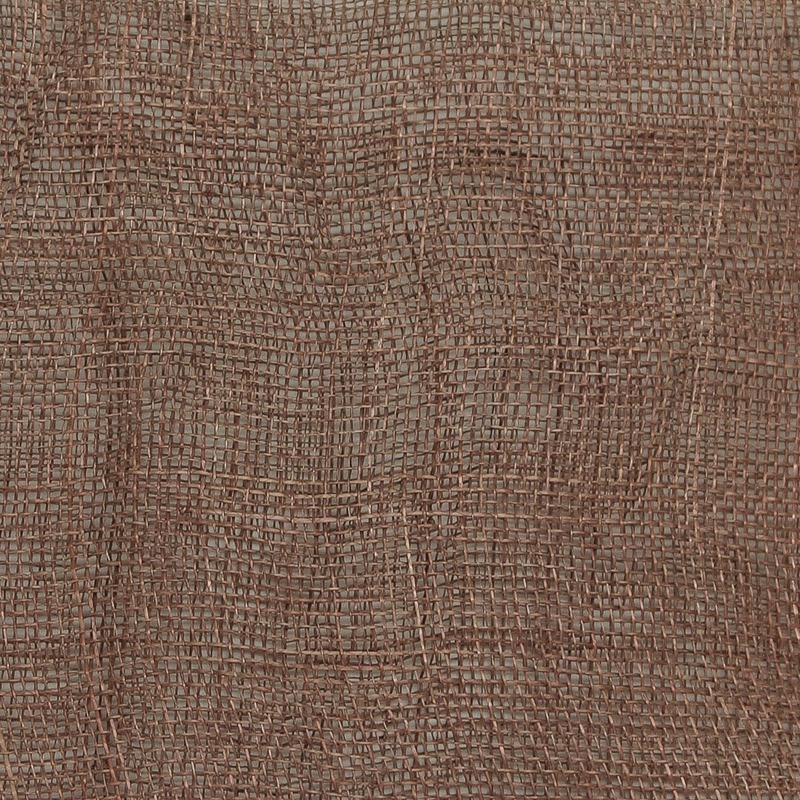 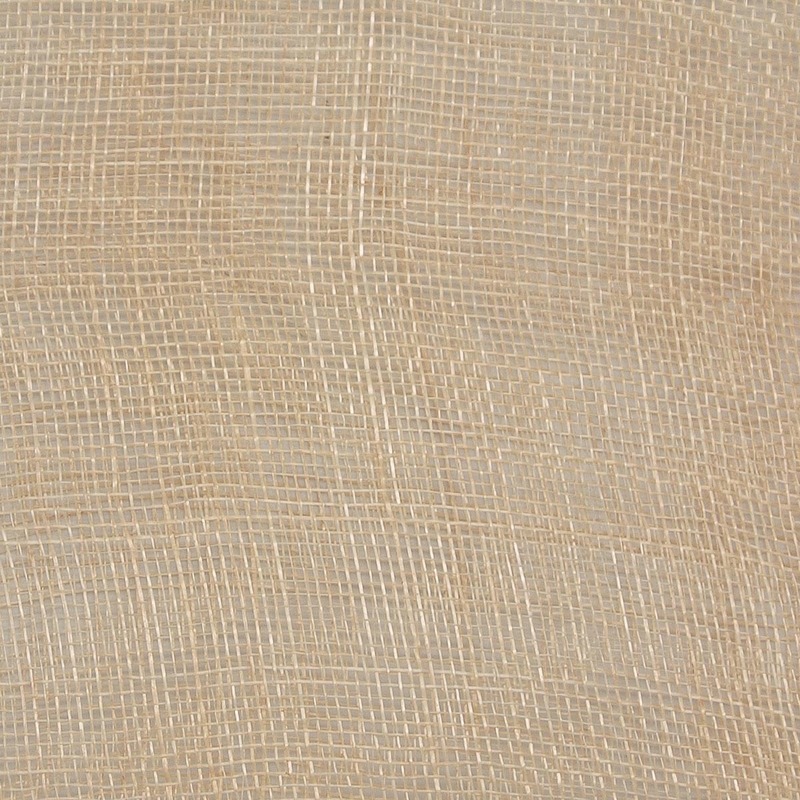 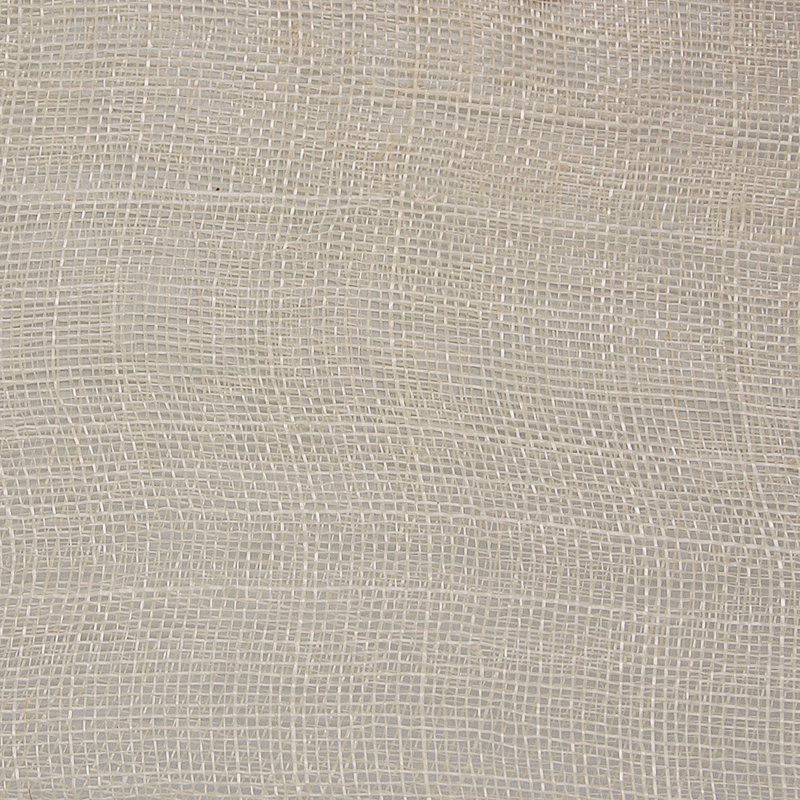 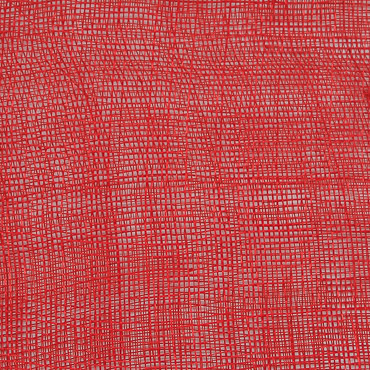 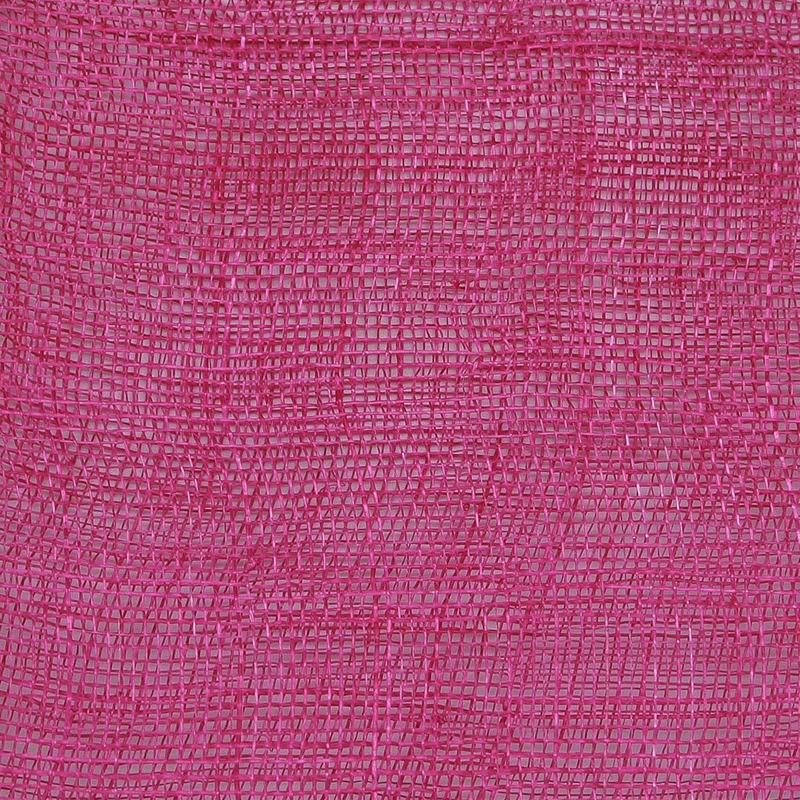 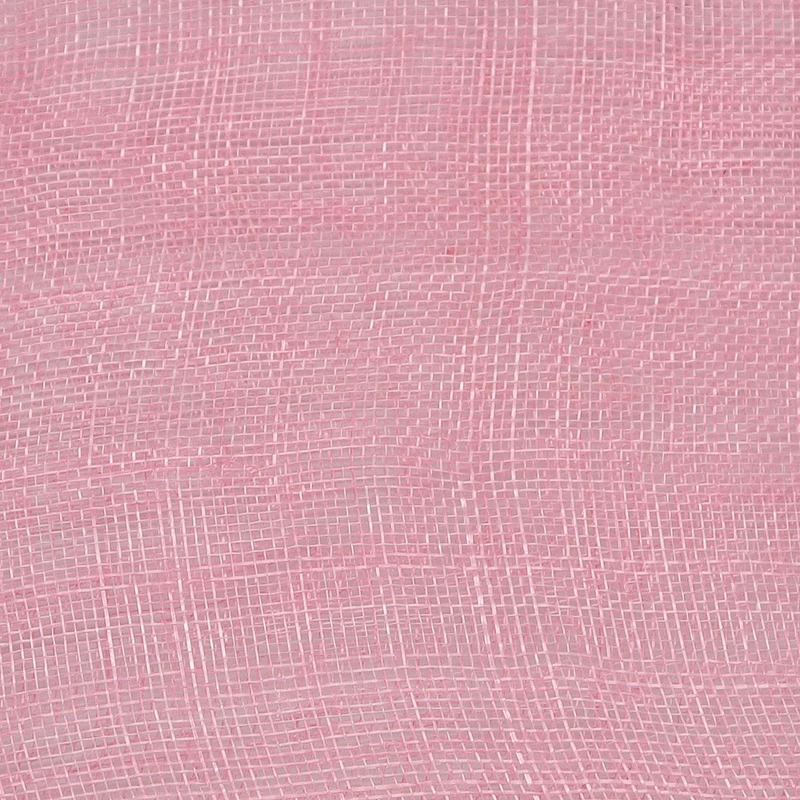 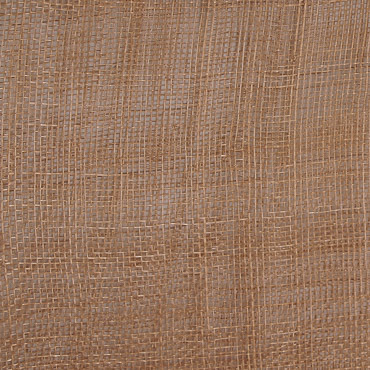 The Beauty of Nature Textile - Sinamay Fabric is made of abaca fier is also known as Manila hemp. 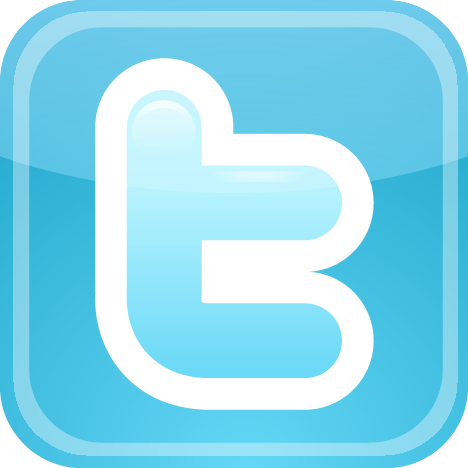 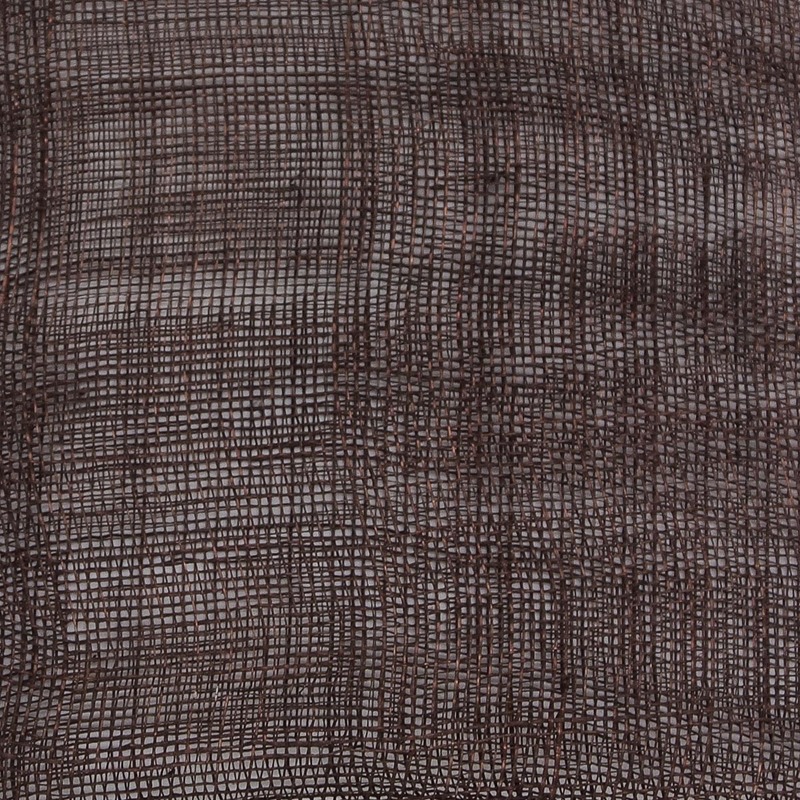 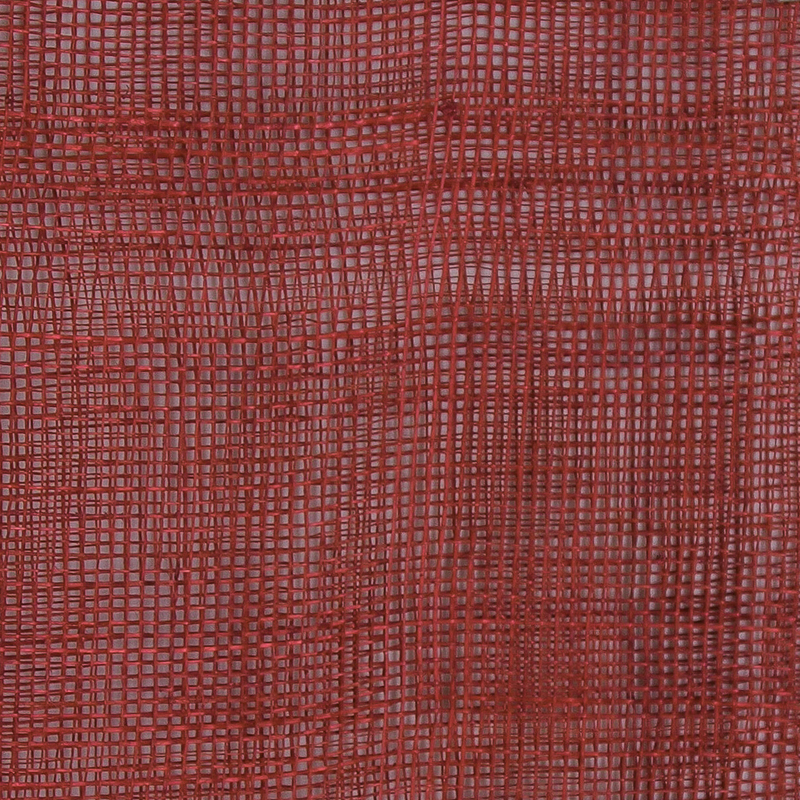 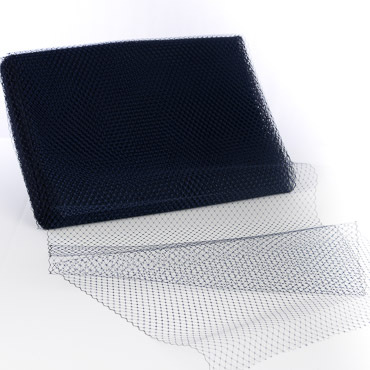 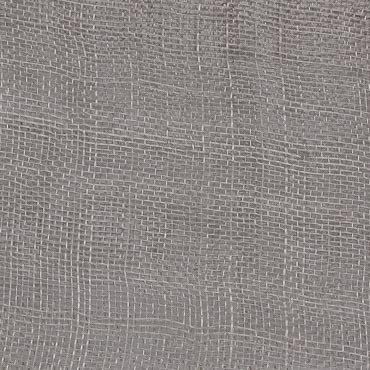 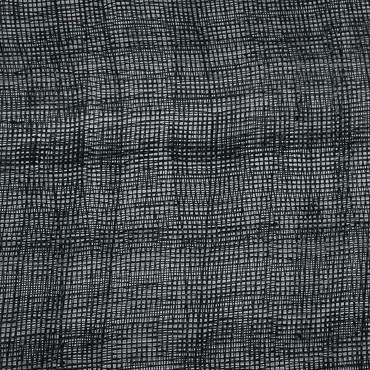 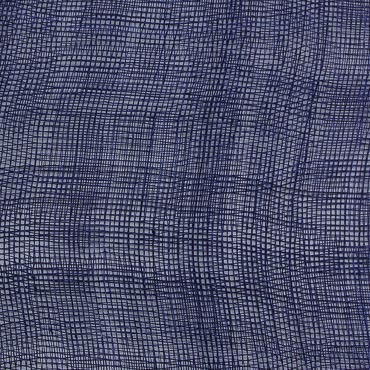 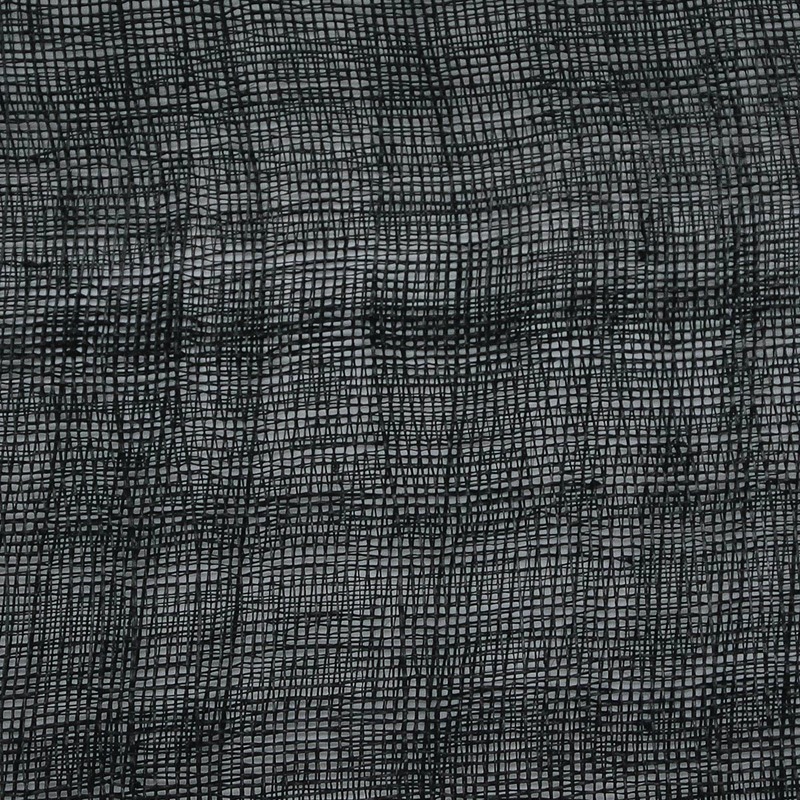 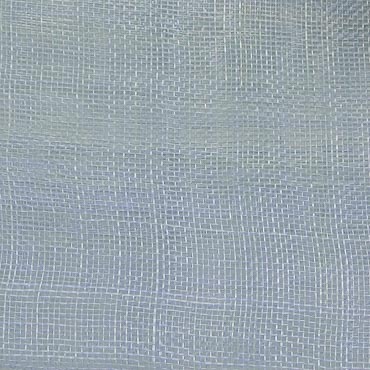 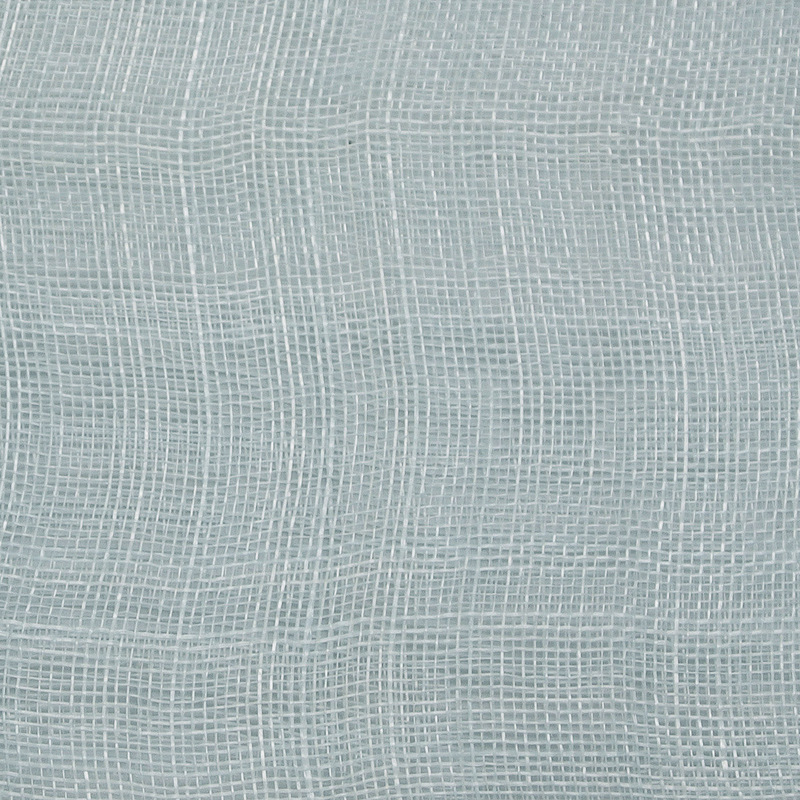 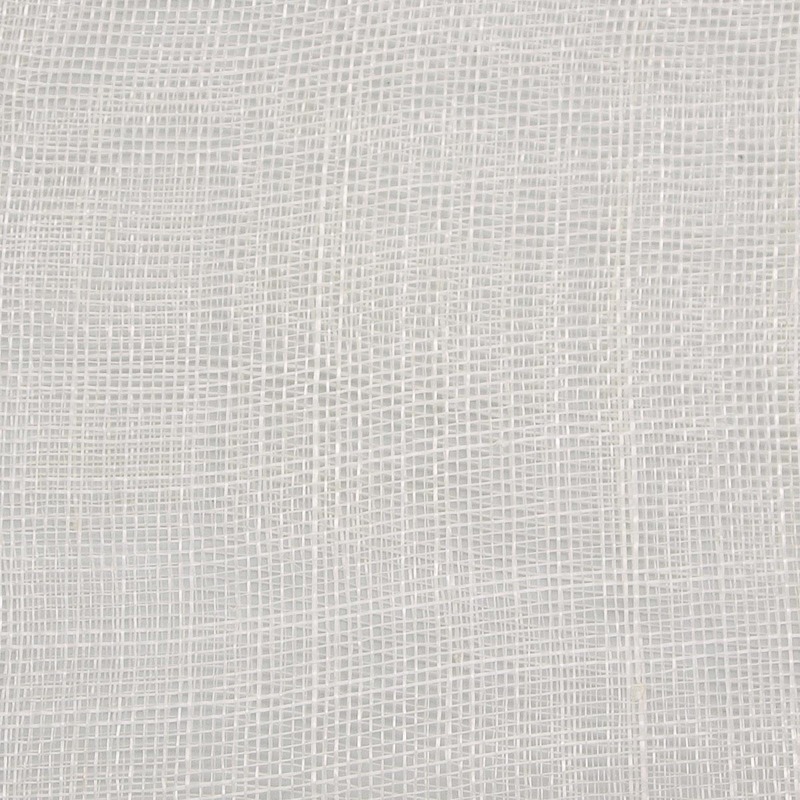 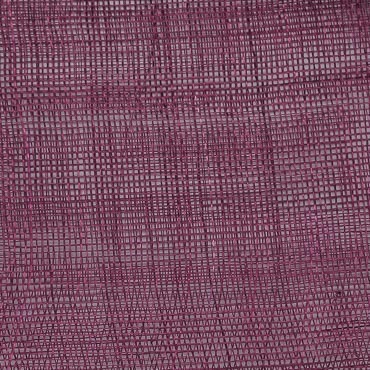 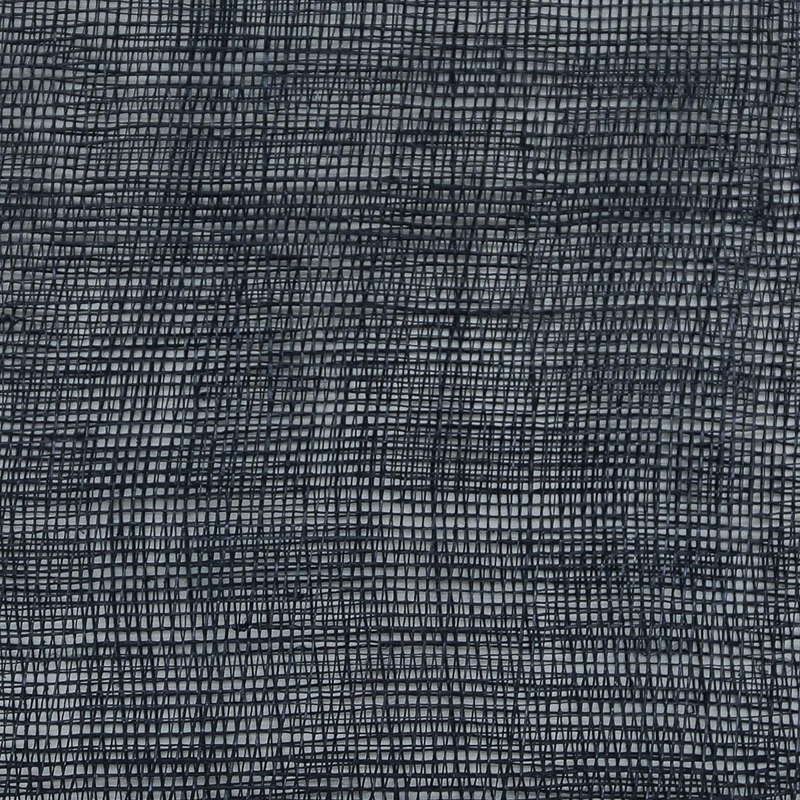 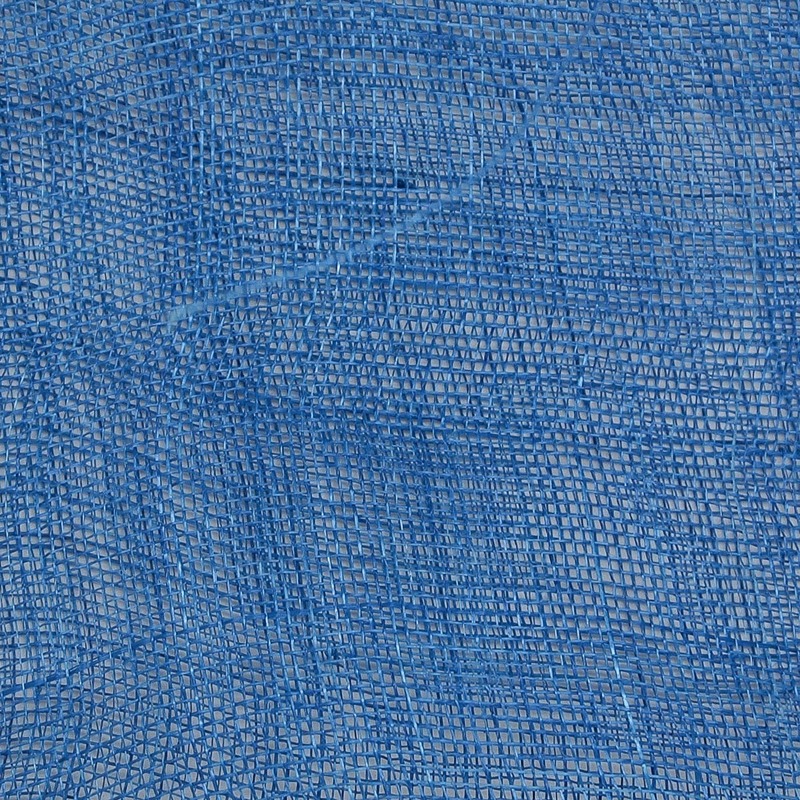 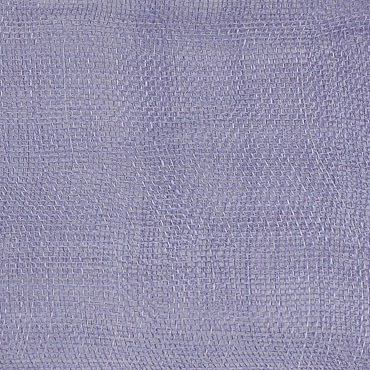 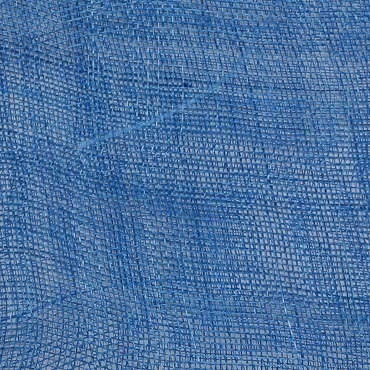 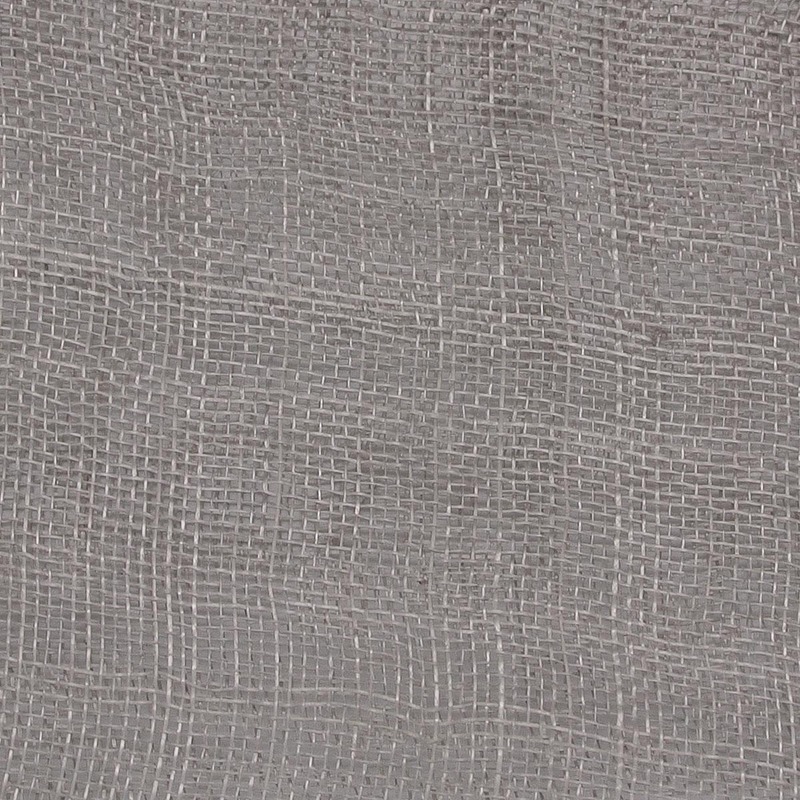 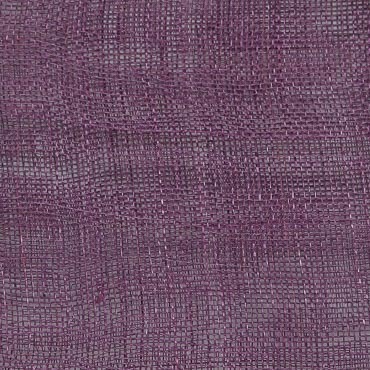 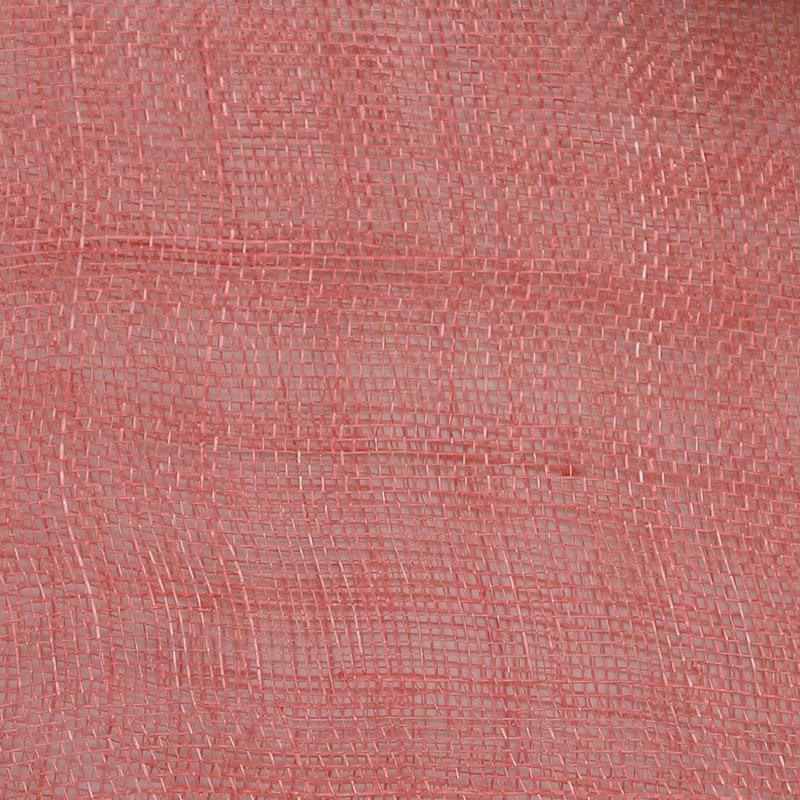 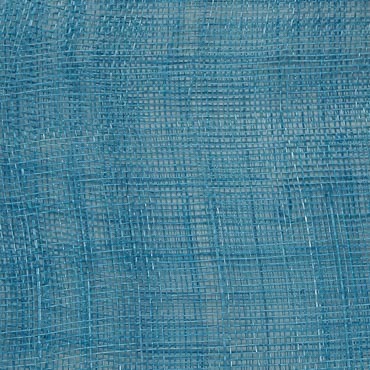 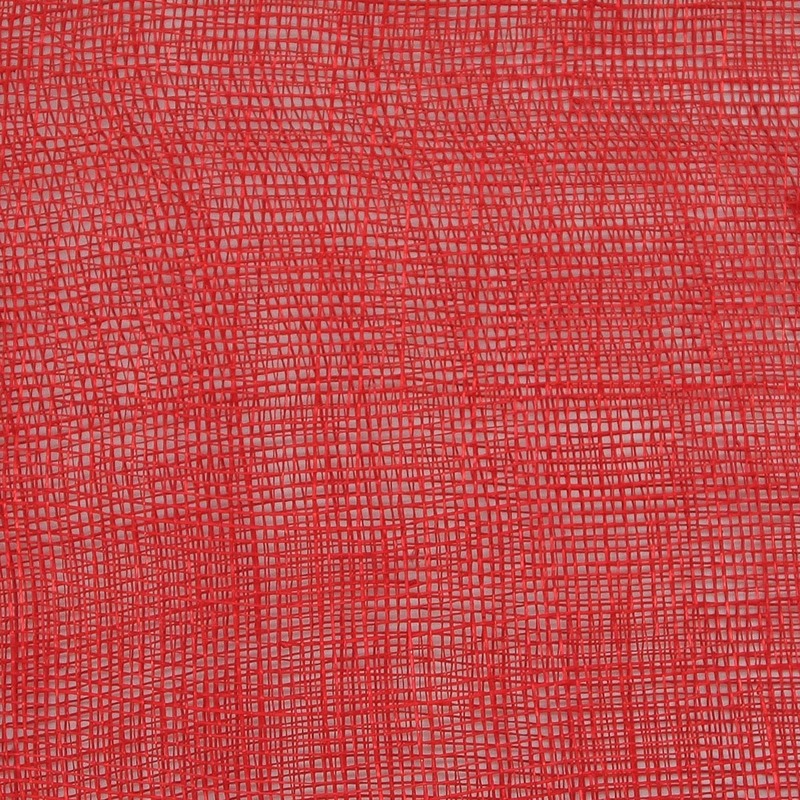 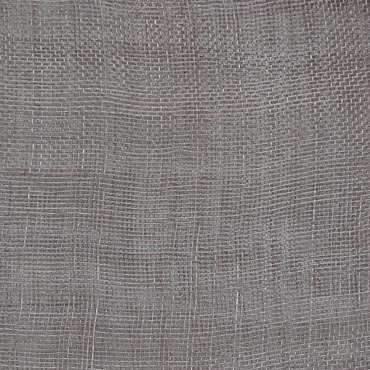 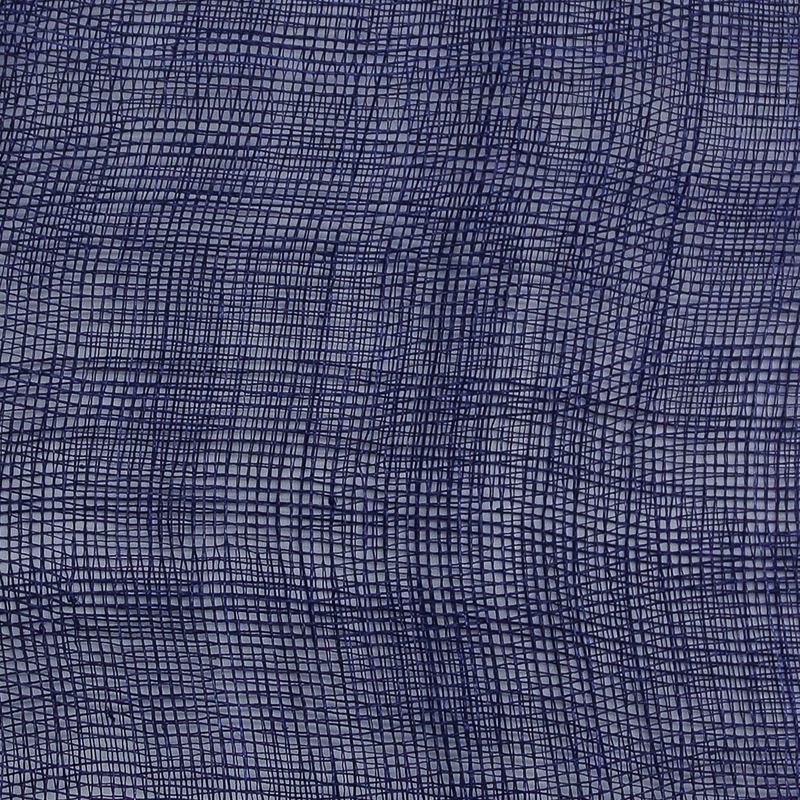 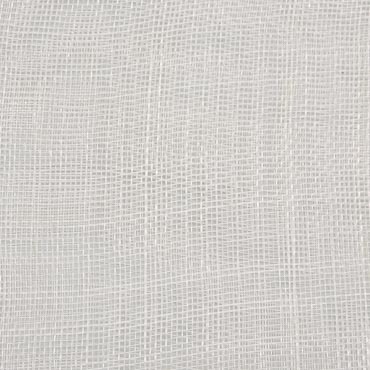 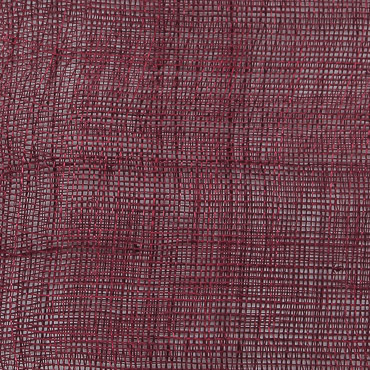 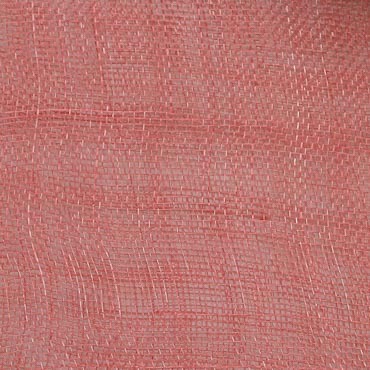 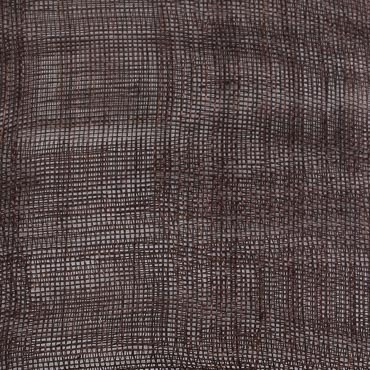 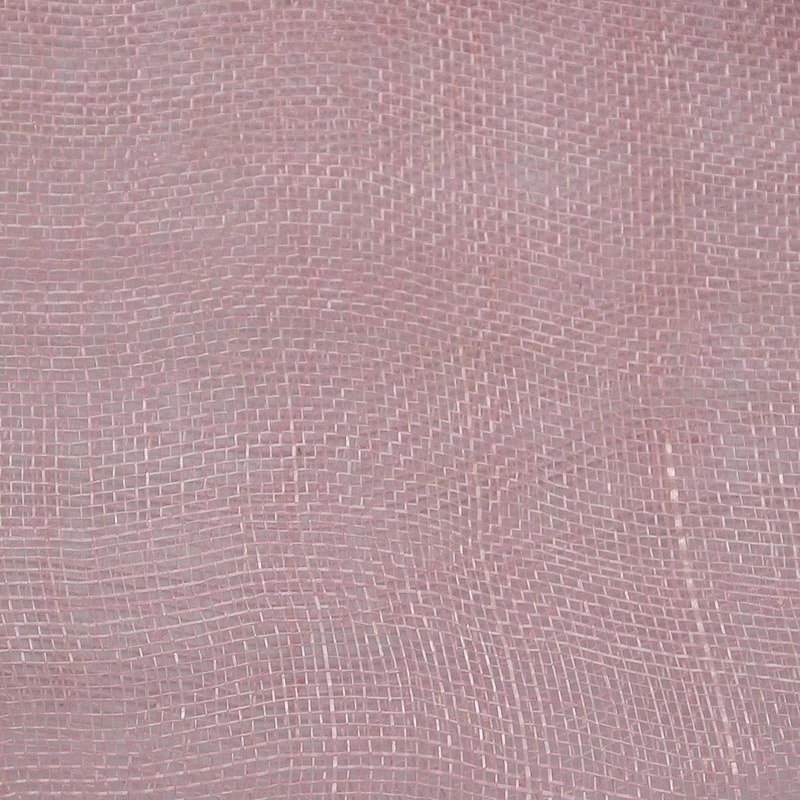 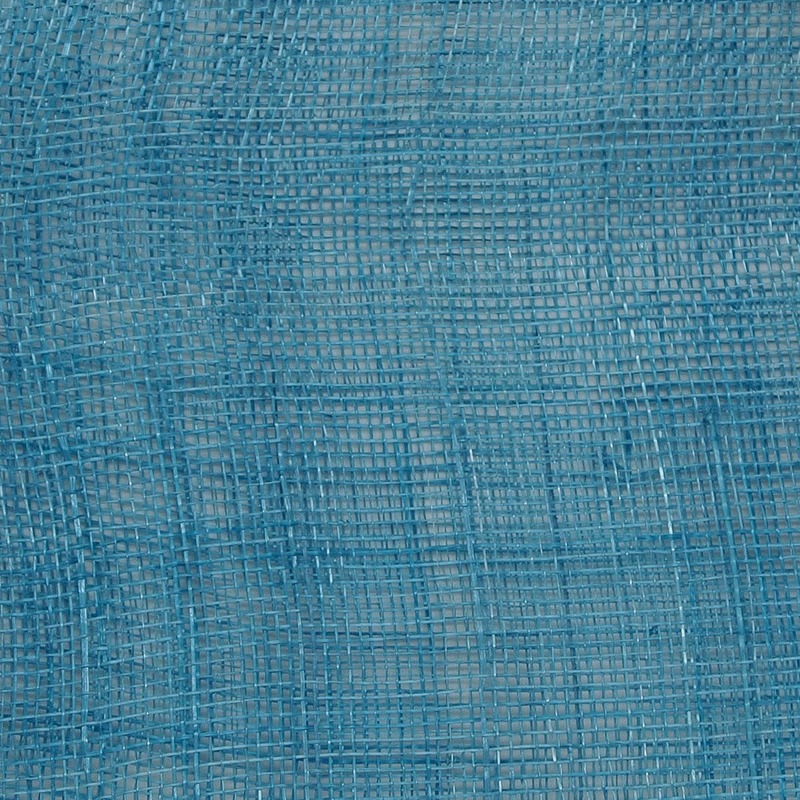 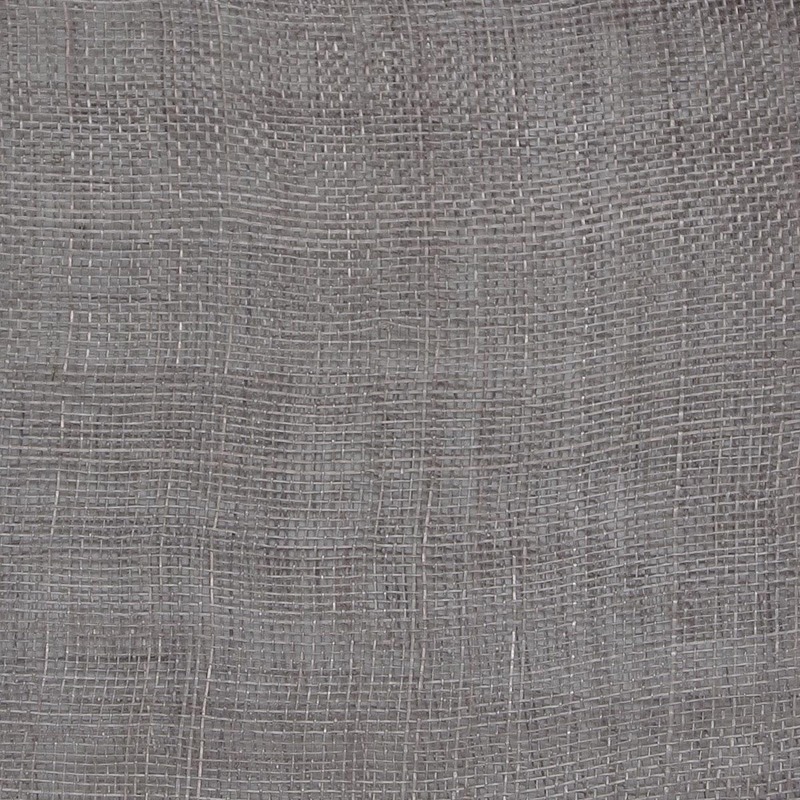 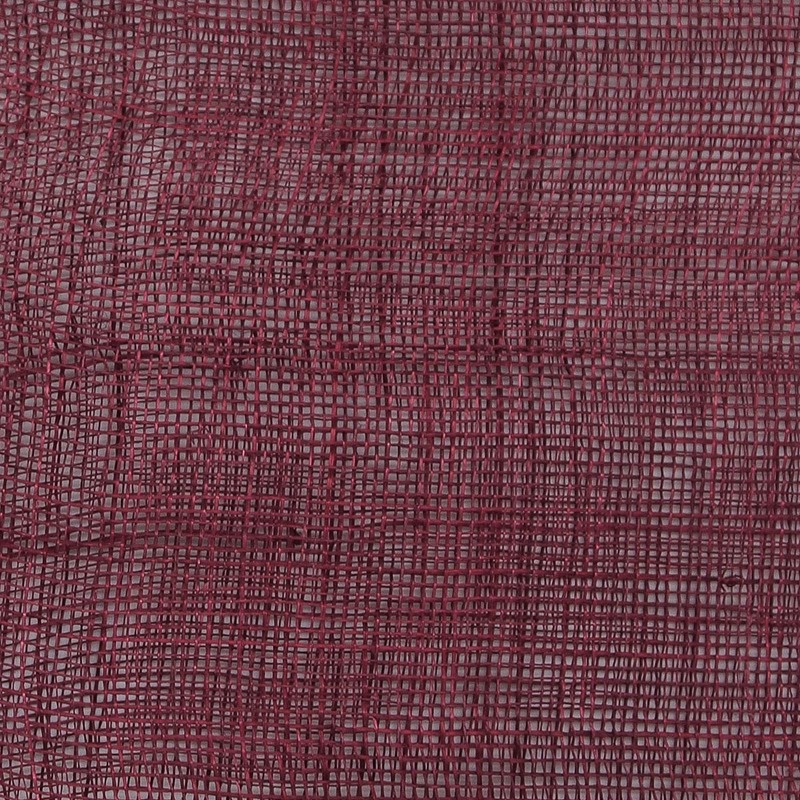 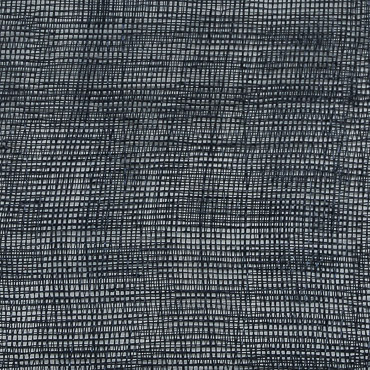 This machine woven fabric by premium quality fiber in addition of medium sizing stiffened. 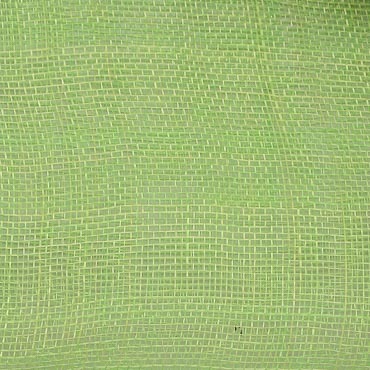 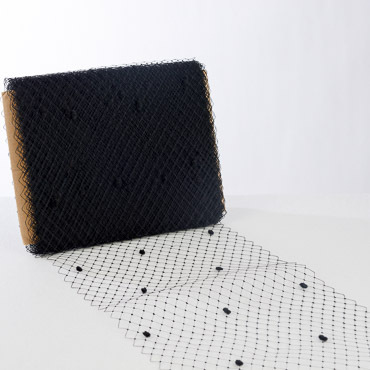 It has less nodes and more even textile than hand weaved. 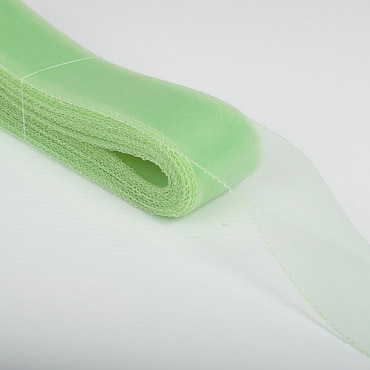 During mist of steam or water processing can easy be moulded, reshaped, curled and twisted. 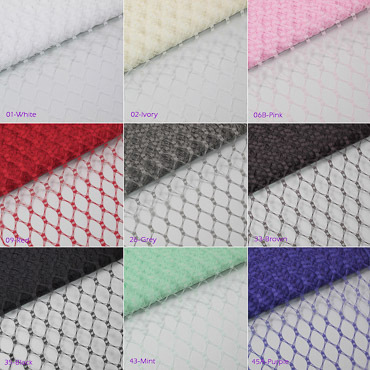 It is prefect material for spring summer hat, headpiece, embellishment accessories making. 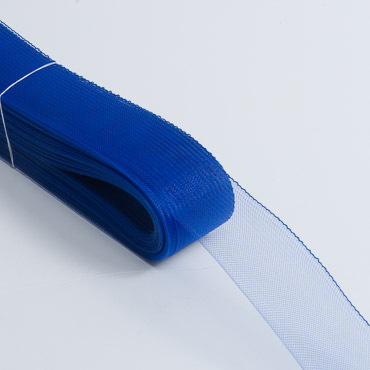 Sold by Meter and 50 Meters Roll.